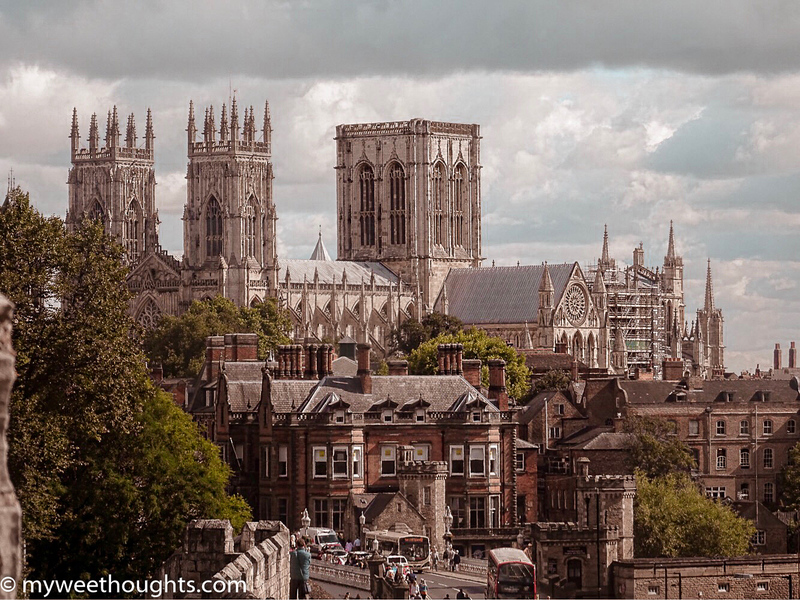 York is a walled city in North Yorkshire, England that was founded by the ancient Romans. 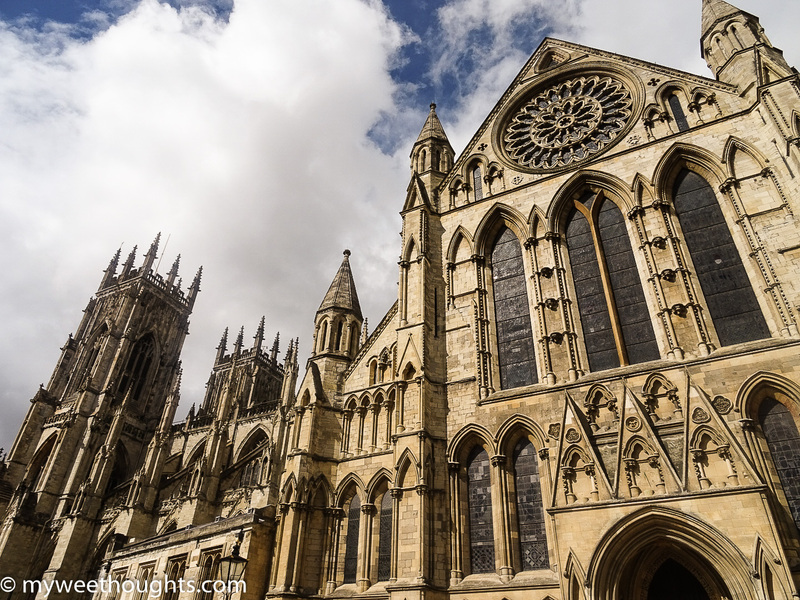 Its huge 13th- century Gothic cathedral, York Minster, has medieval stained glass and two functioning bell towers. 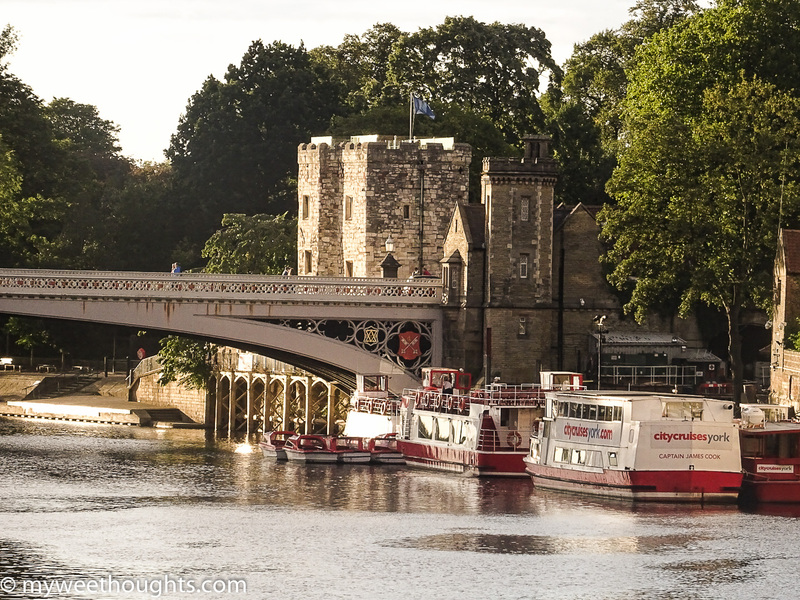 The City Walls form a walkway on both sides of the River Ouse. 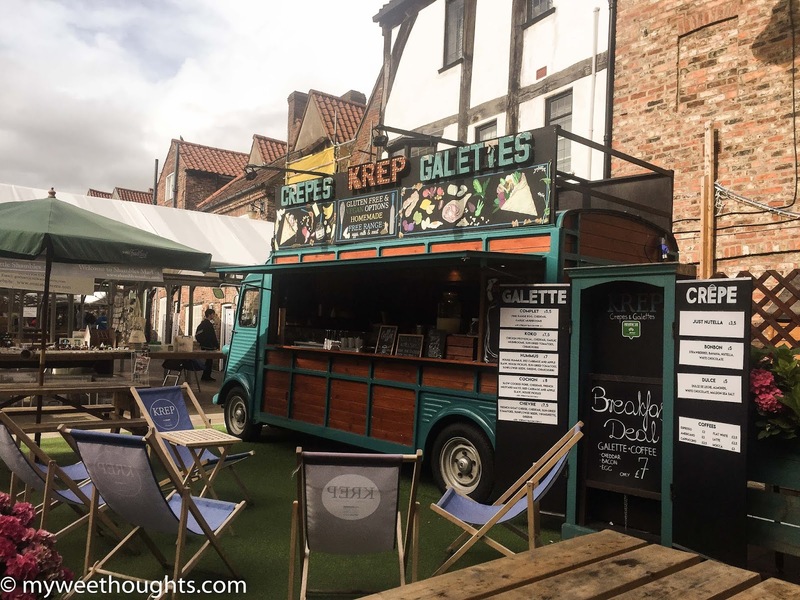 The Monk Bar gate houses an exhibition tracing the life of 15th-century Plantagenet King Richard III. As UK's top traveler destination, York is a very common place to visit, enticing visitors from all over the world, all year round. 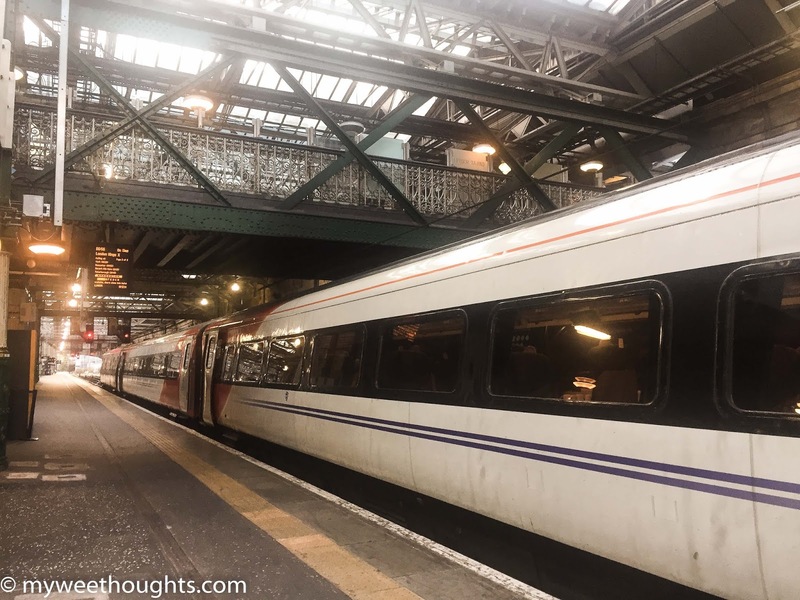 We left home at 4:30 AM to catch our train to Edinburgh then went on another train ride from Edinburgh (Waverley) to York (2 and half hour train ride). It was pretty easy and hassle-free. 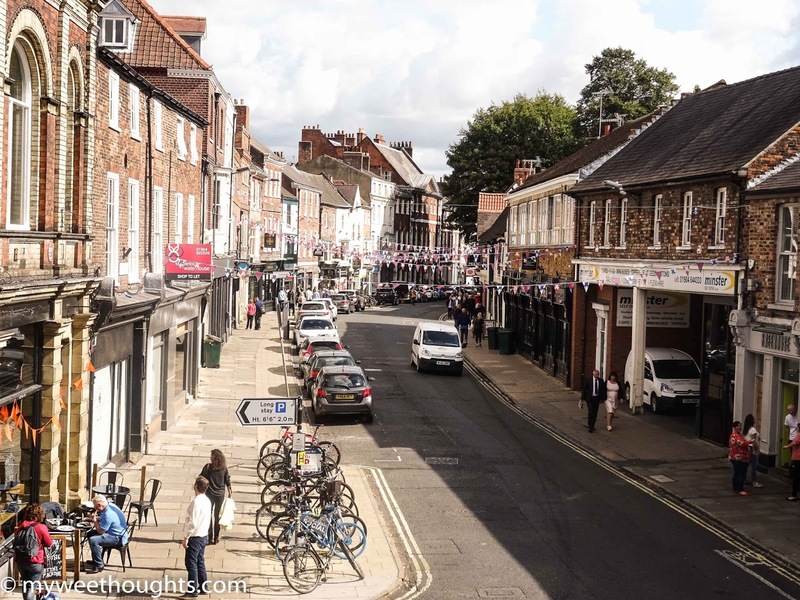 But how long does it take to travel from Edinburgh to York by train? The average journey time between Edinburgh and York is 2 hours 34 minutes. The fastest journey time is 2 hours 17 minutes. On an average weekday, there are 40 trains per day travelling from Edinburgh to York. The journey time may be longer on weekends and holidays. 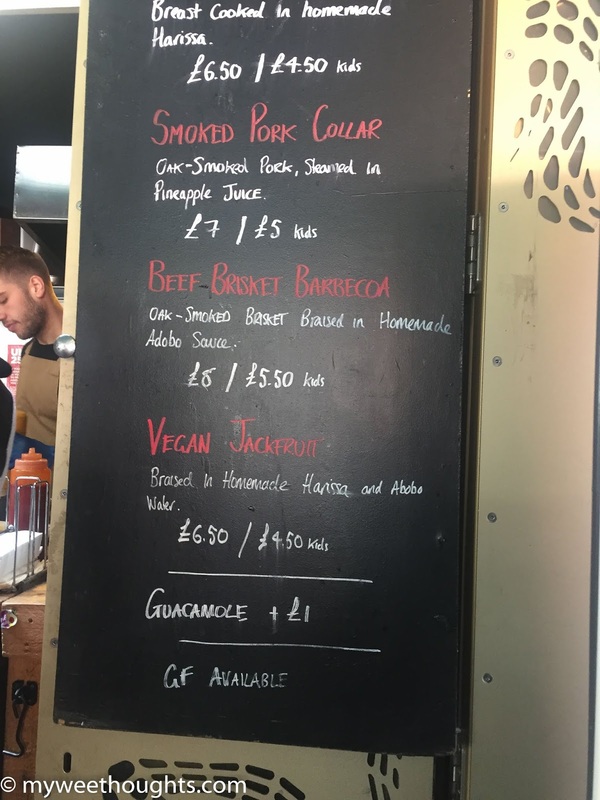 Are there direct trains from Edinburgh to York? 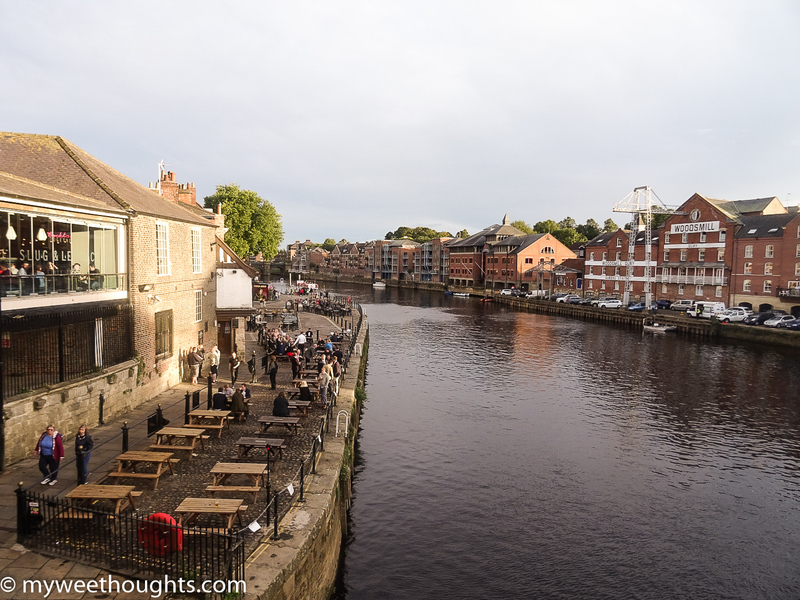 Yes, it is possible to travel from Edinburgh to York without having to change trains. Use our journey planner above to get direct train times from Edinburgh to York. 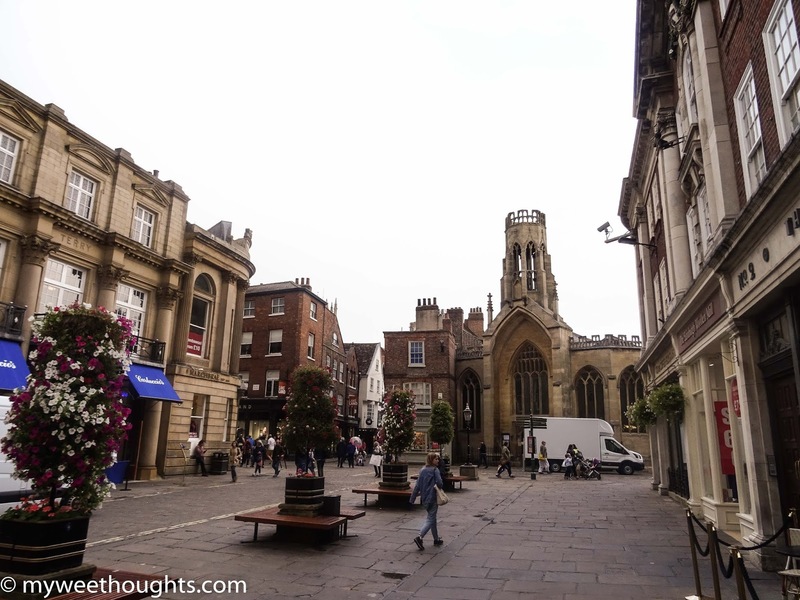 What is the distance between Edinburgh and York? The distance between Edinburgh and York is 161 miles. Tip: You don’t want to stand on the train for almost 3 hours so always make sure to book your train in advance, not to mention that train tickets are a lot cheaper when booked beforehand. 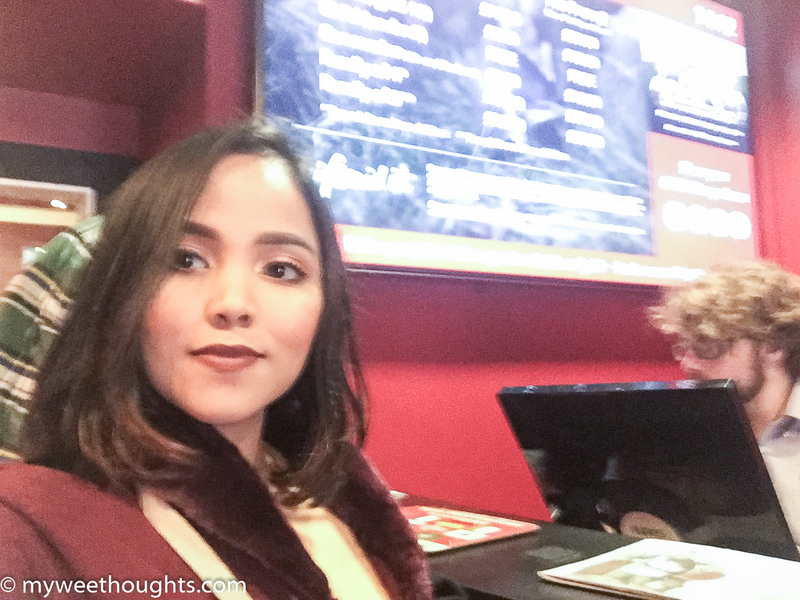 On our first day we went straight ahead on our rented bed and breakfast and left our luggage. We did not waste any of our time. 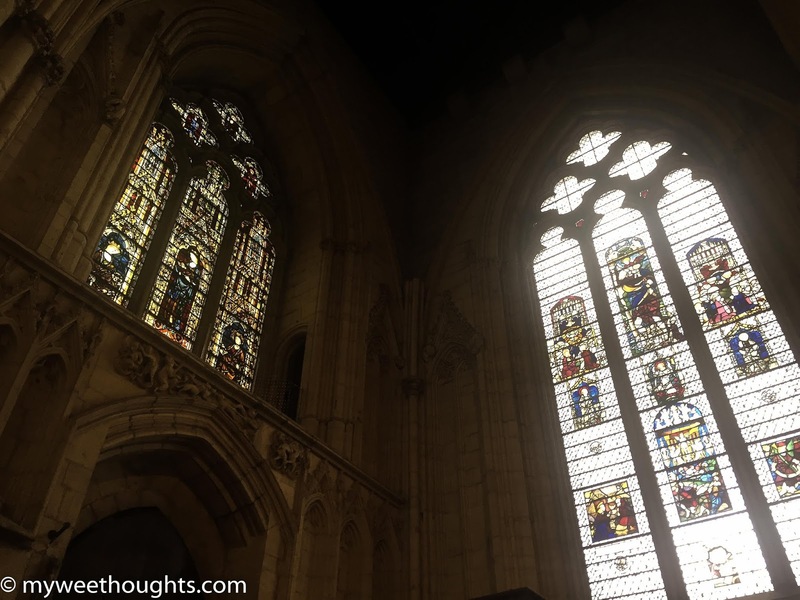 As a main cathedral in UK that has its personal history, this minster is such a brilliant and greatly recommended place to visit. It’s a 10-minutes walk from the train station across the river. 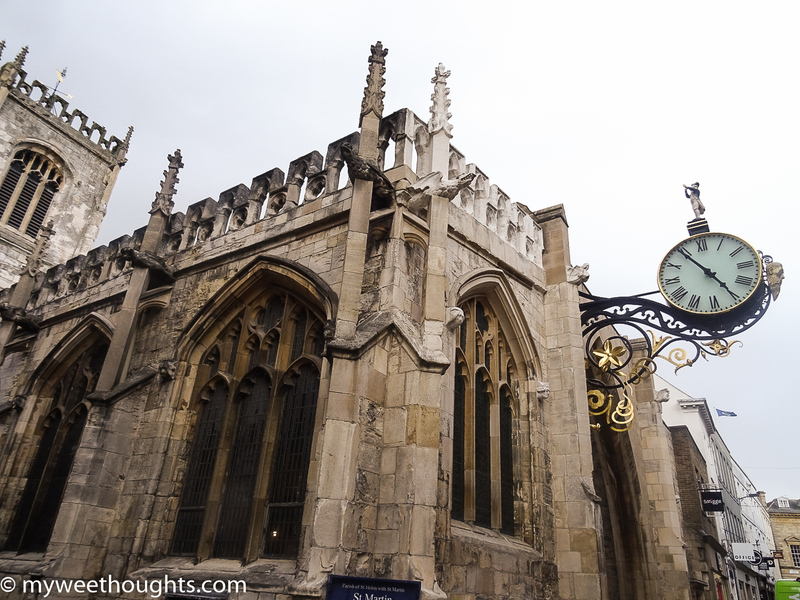 The minster is massive and provides you a sense of admiration by just looking from the outside. There is a mandatory admission fee to explore more of the church and the catacombs. You can pay extra and climb the tower if you are fit. There are lots of areas to explore and the size will inspire you. 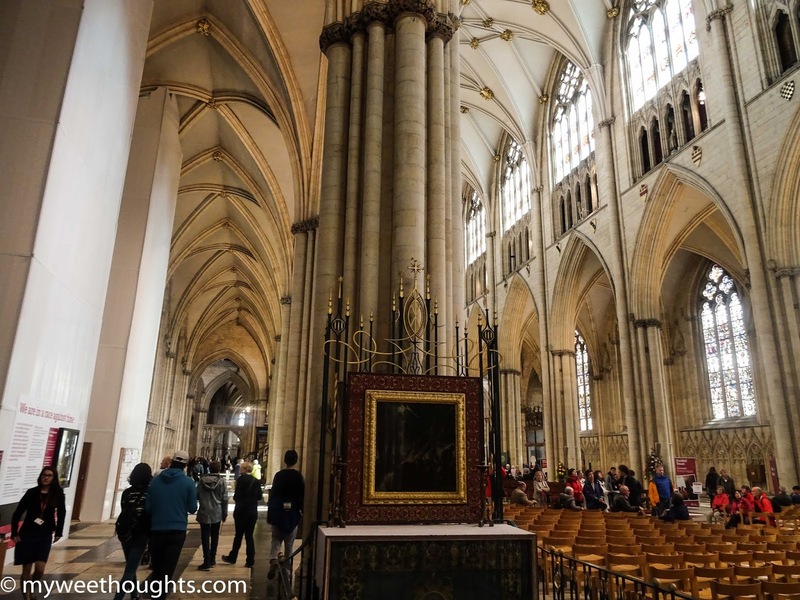 “Take a fascinating 2000 year journey through interactive underground chambers in Revealing York Minster in the Undercroft. 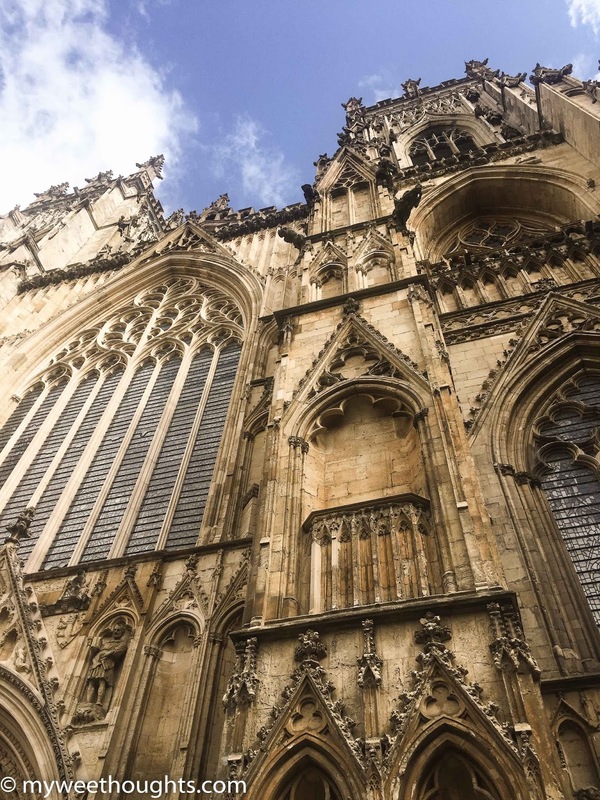 Follow in the footsteps of Roman soldiers and discover the stories of some of the people whose lives have been influenced by York Minster. 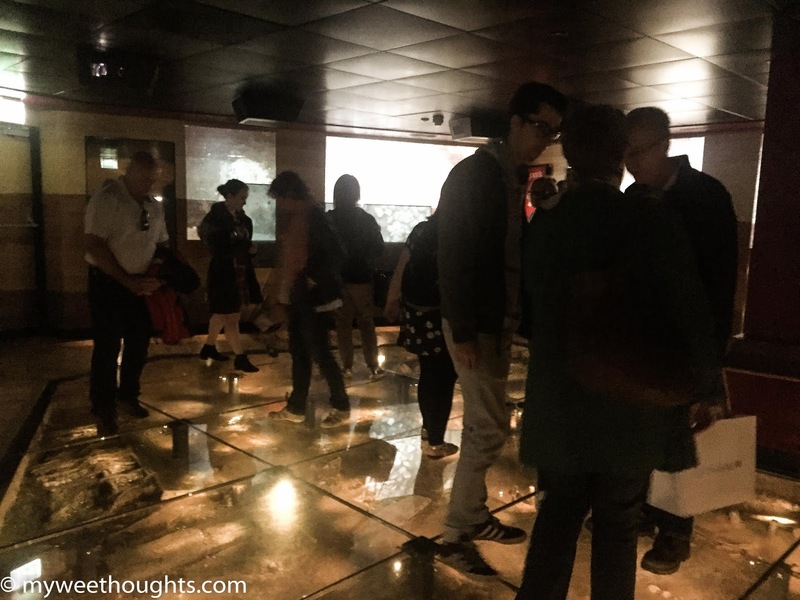 The underground chambers have been totally transformed with dynamic new audio-visual and interactive galleries revealing the significance behind the cathedral's most treasured artifacts as never before." Open daily from 7:00am until 6:30pm for service times. In the winter, Tower Trips may be affected by the weather and will only be available on the day. 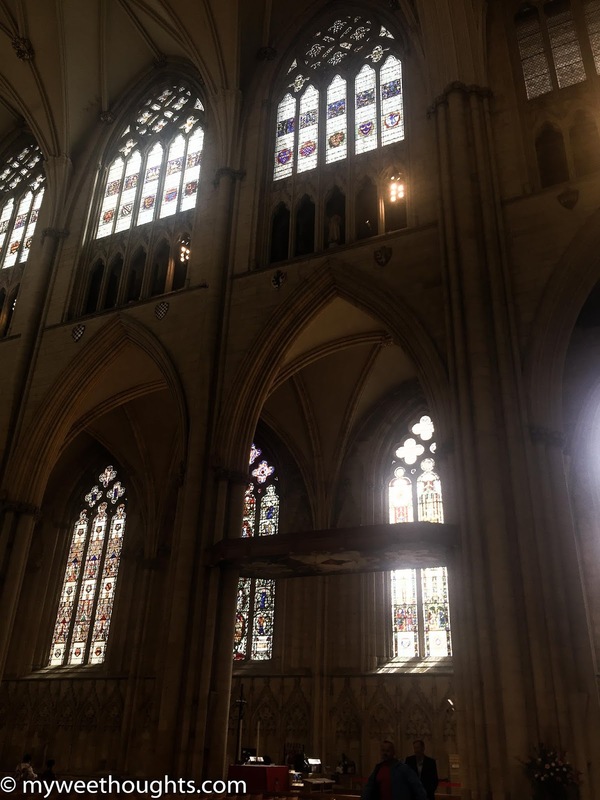 Admission prices are £10 for adults if bought online in advance from YorkMinster.org (£11 on the day), £9 for concessions and free for accompanying children. The ticket includes a free guided tour, entry into The Undercroft Museum and unlimited return visits for 12 months. 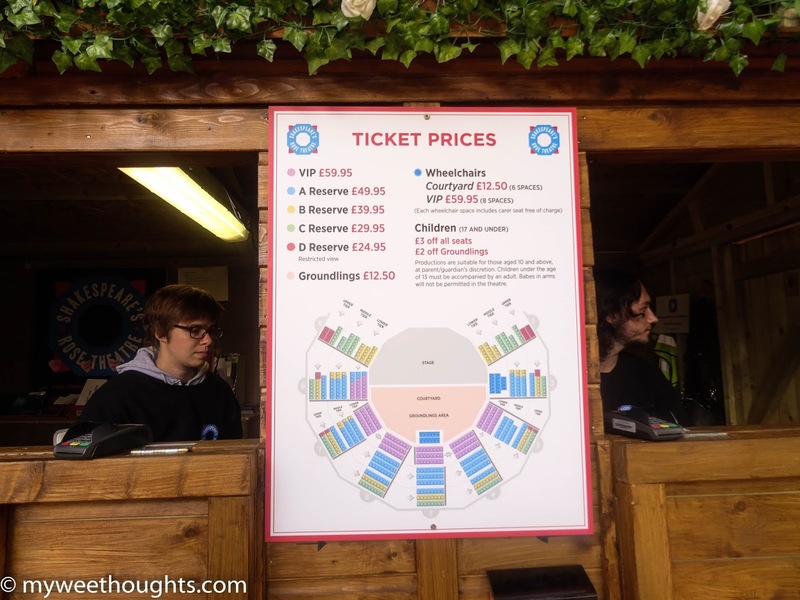 There is a range of ticket options to suit every visitor. 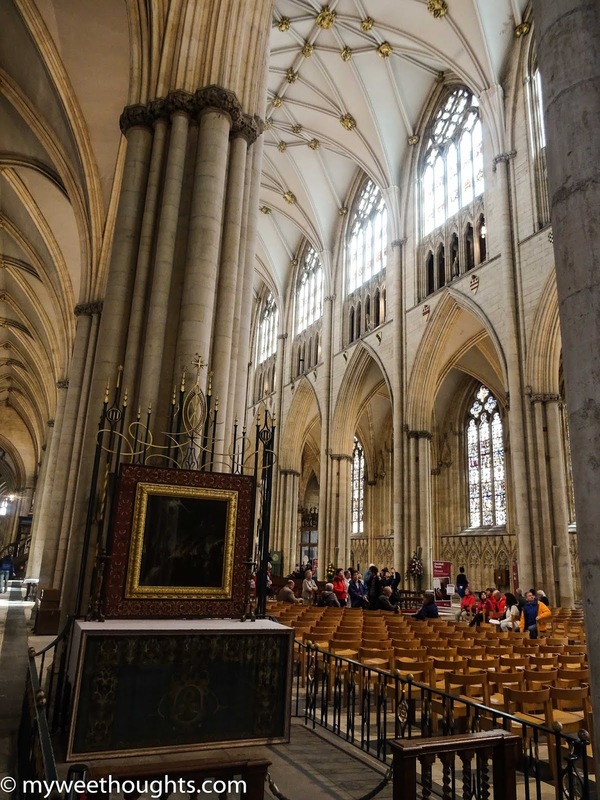 Plus, there are voluntary guides who are a wealth of knowledge and bring York Minster to life. Take a tour to learn more - free as part of admission. 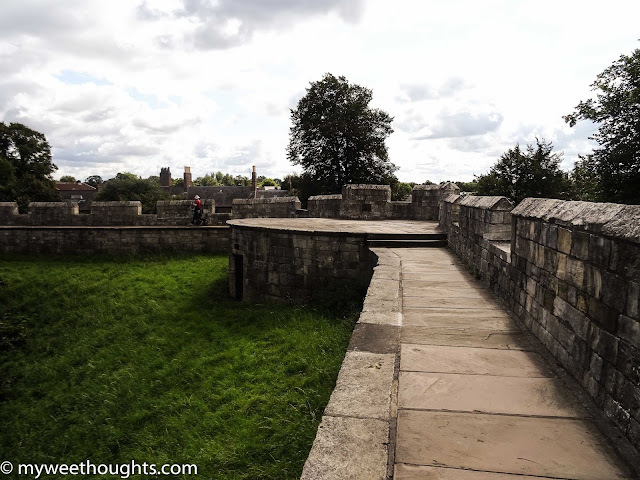 York’s City Walls are FREE. They are open to walk on from about 8.00am to dusk daily (excluding in times when repairs/maintenance, snow or ice may make them dangerous). 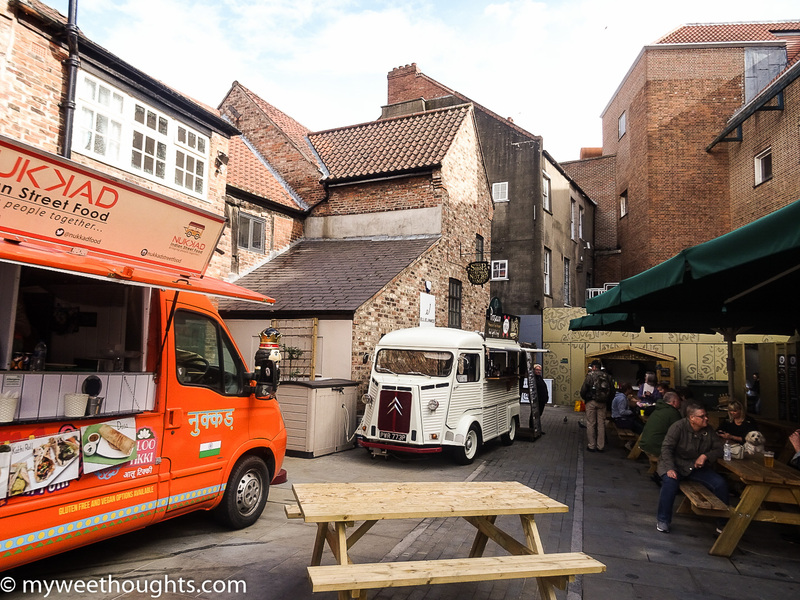 York’s medieval City Walls (or “Bar Walls”), a scheduled ancient monument encircling the historic City of York, comprise 3.4km (2 miles) of surviving masonry. 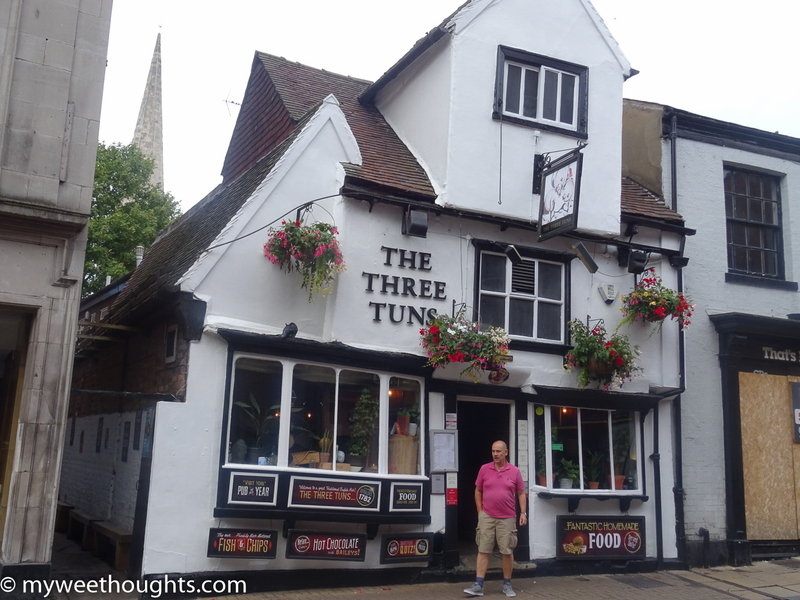 They are the longest town walls in England. 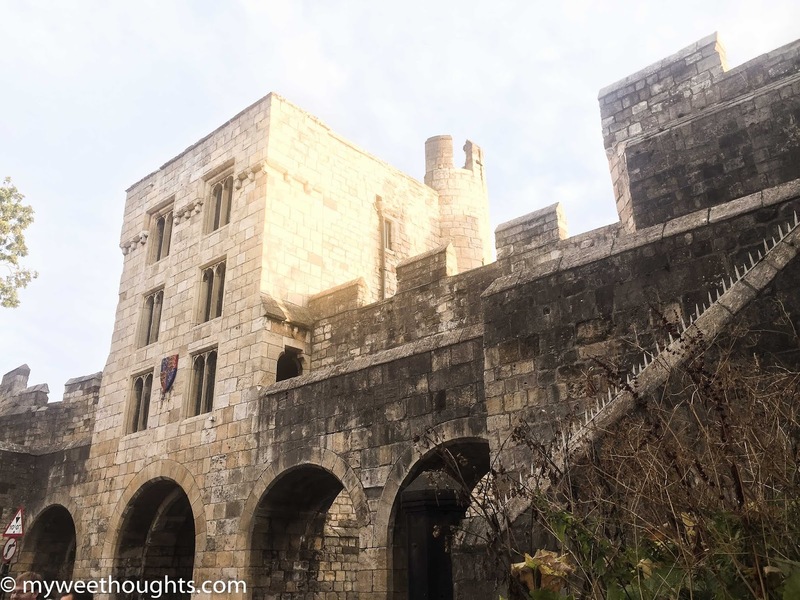 They were built mainly in the 13th century of magnesian limestone and, uniquely in England, were set on earthen ramparts. We were fortunate enough to have a lovely weather during our trip. We love walking so we decided to go for a stroll along the City Wall. This is a fast way to get from one place of the city to the other without having to navigate jam-packed streets. We loved the courtyard views. You capture the real sense of this walled city from the heights. 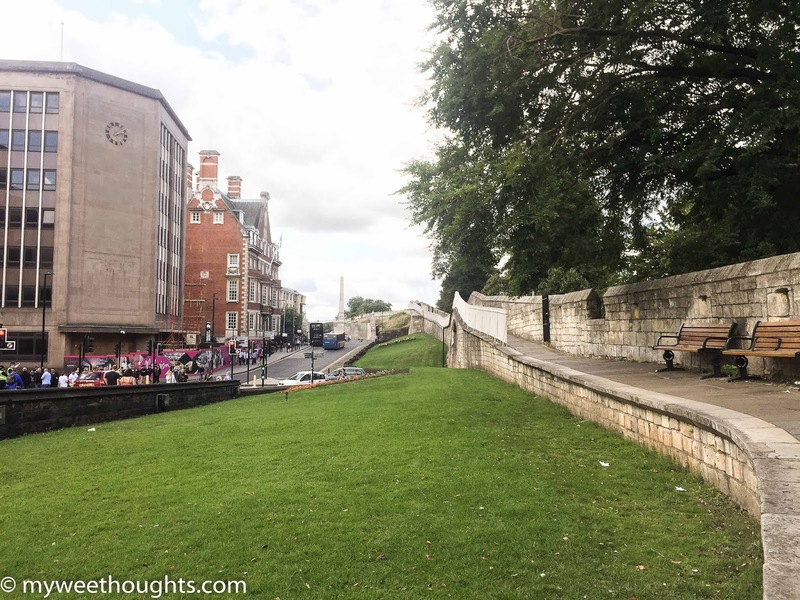 However the stairs could be a challenge for some tourists but we really enjoyed our walk along the wall and loved seeing York from higher up. It wasn't too busy when we were there and it felt quite nice and serene. 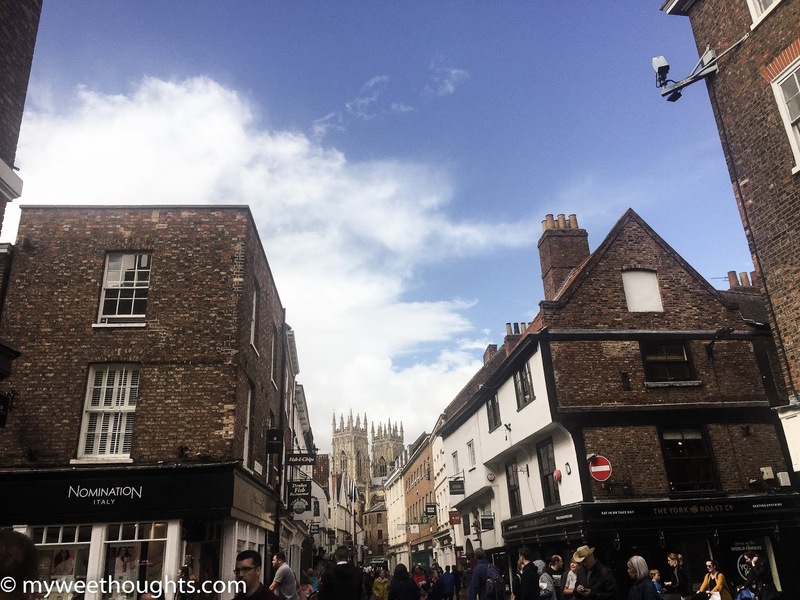 “No visit to York would be complete without a walk around the City Walls. 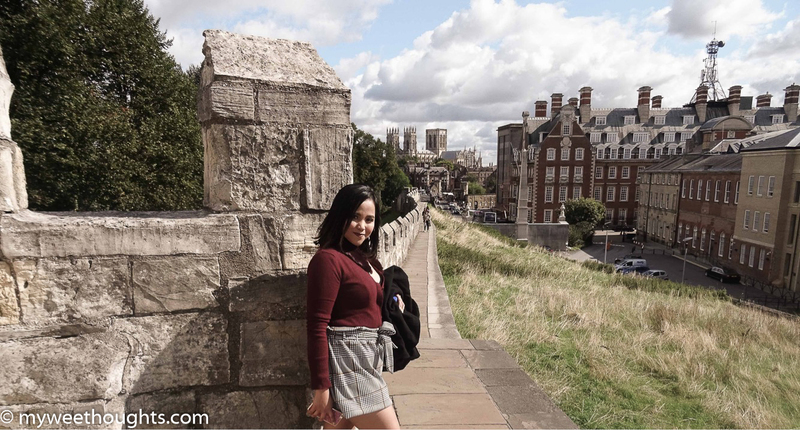 At 3.4 kilometers long, the beautifully preserved walls are the longest medieval town walls in England. 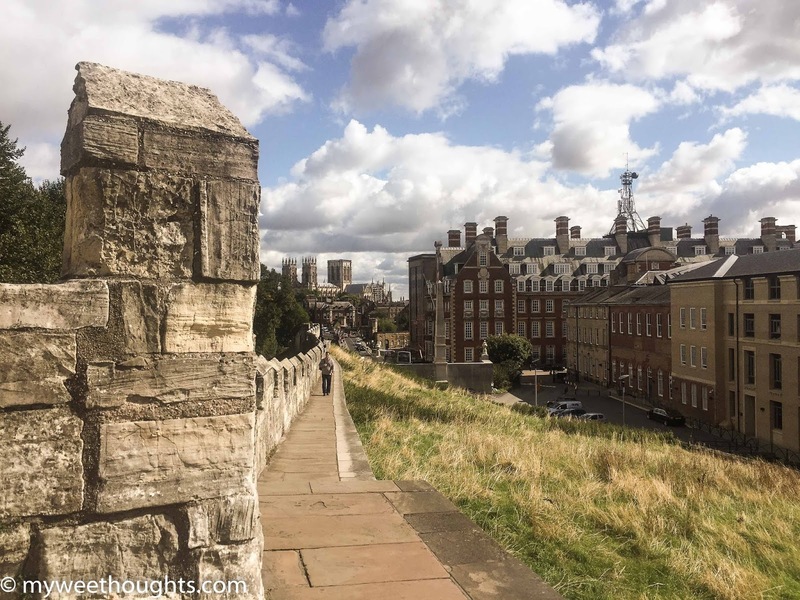 About 2.5 million people walk along all or part of the City walls each year, enjoying some amazing views. " 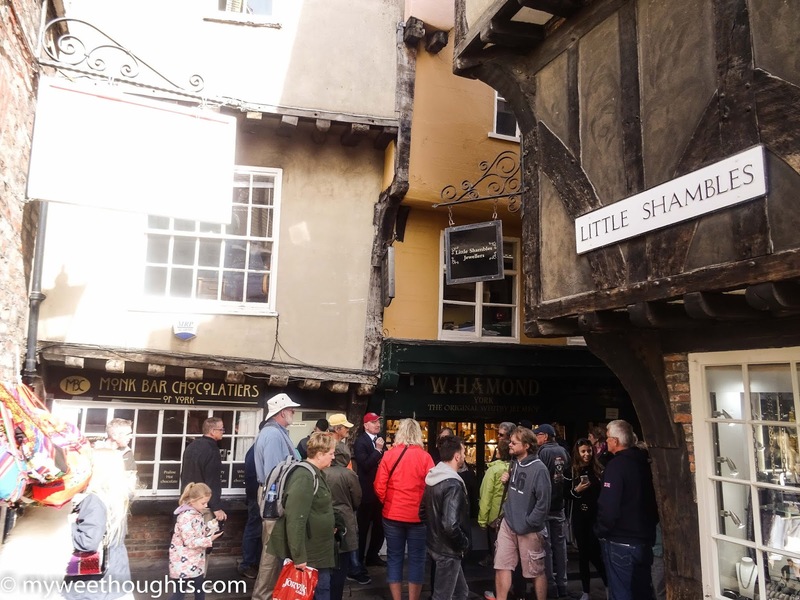 No trip to York could perhaps be complete without a trip to the Shambles. The shops were delightfully old and the tea rooms are really cute. 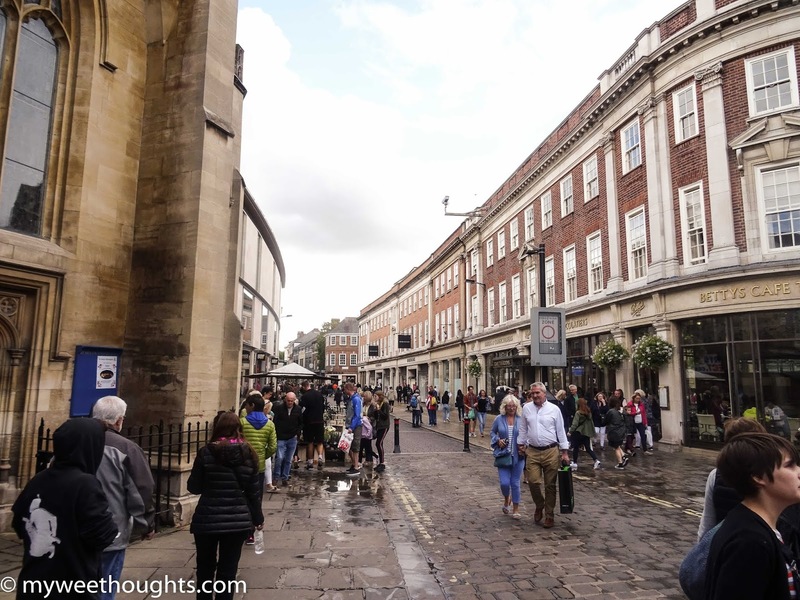 The history of this picturesque and lovely street is an important part to any trip to York. 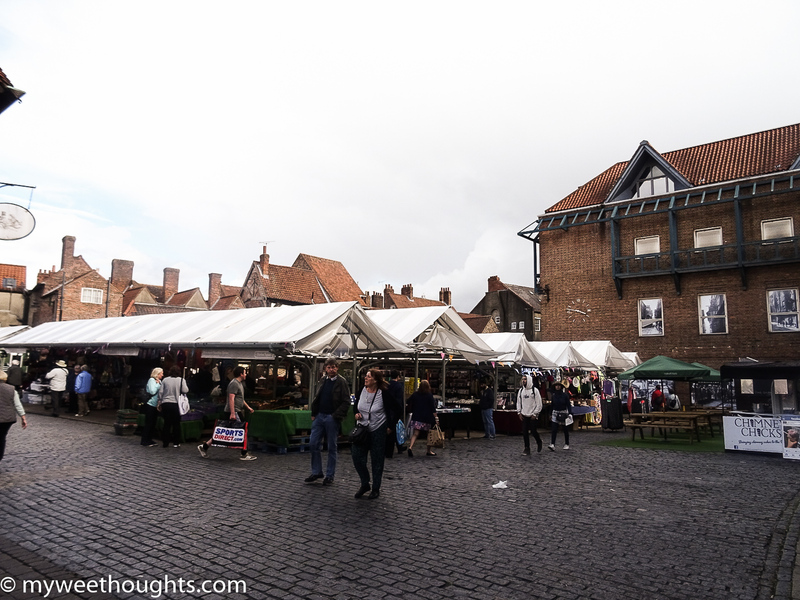 Shambles full of specialist and craft shops. Also antique and junk places. 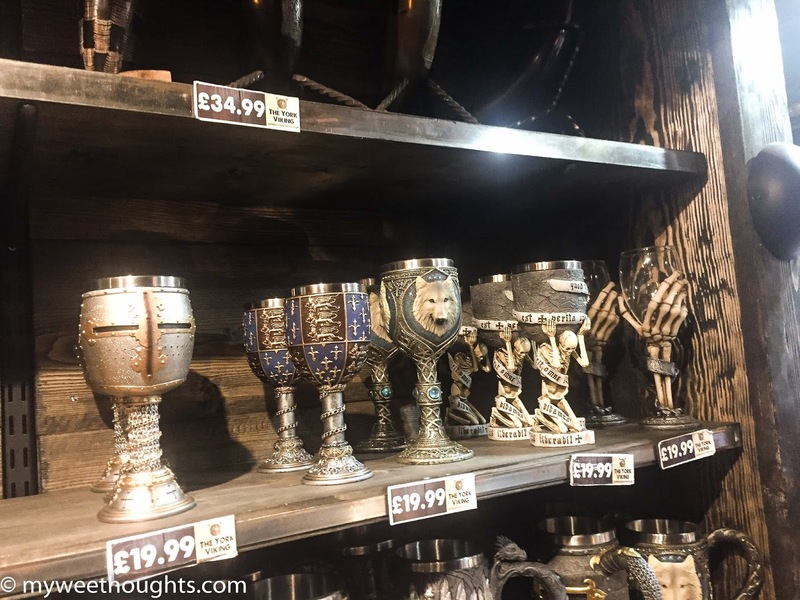 You can find a bargain! 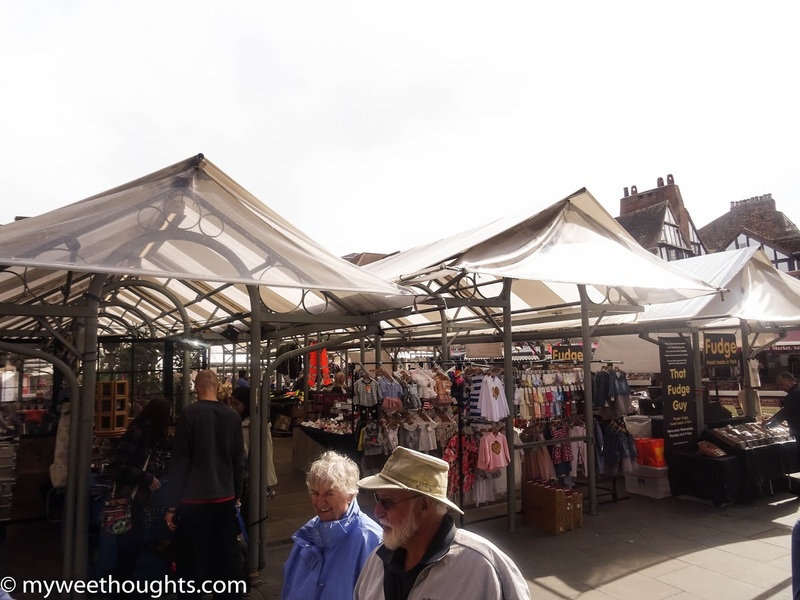 There's also a traditional market place with stalls. 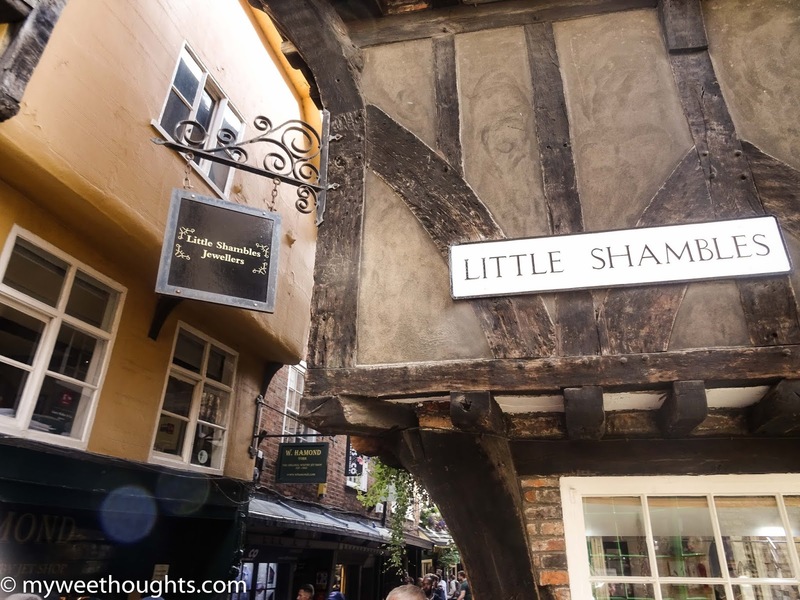 Walking up and down the shambles is an experience. 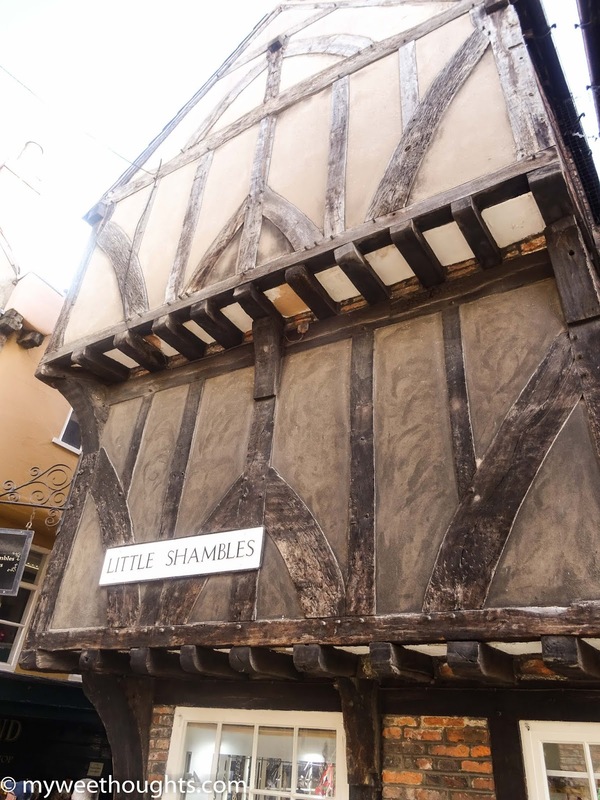 No matter what you search for here, whether it’s story, modern folktale, food, artistries or beverage to name but a few, the shambles has it. Great afternoon was spent wandering around. 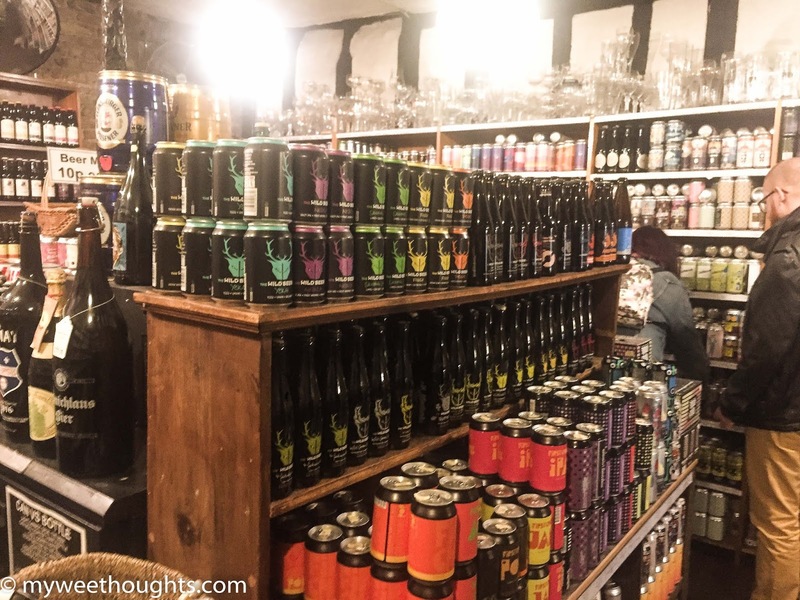 So many different shops to visit. 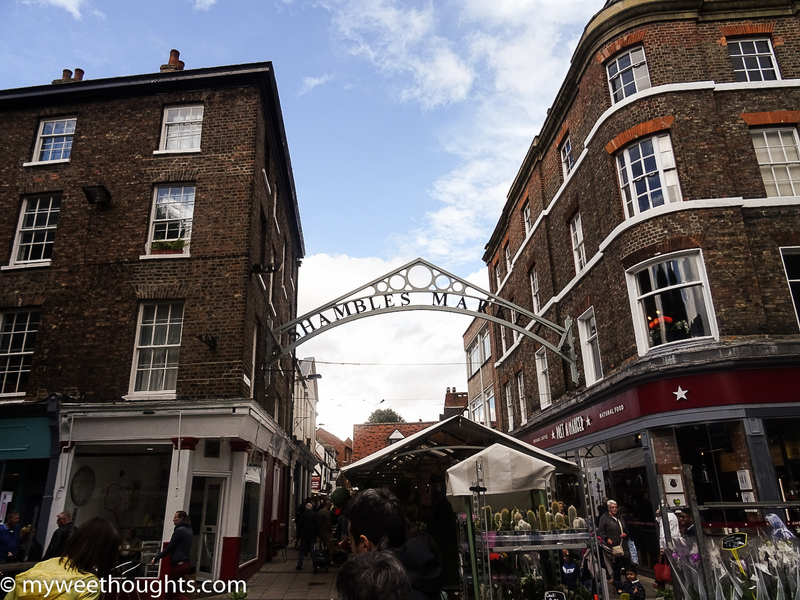 Beautiful Street and some quirky little shops, worth a visit whilst in York. 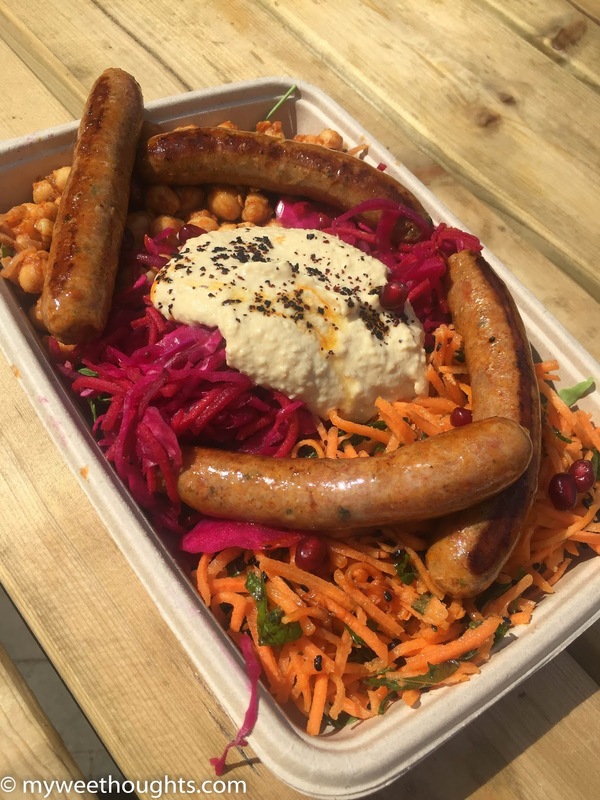 "Open seven days a week from 7am, the Market is the perfect shopping destination with more than 85 stalls offering a diverse selection of goods." 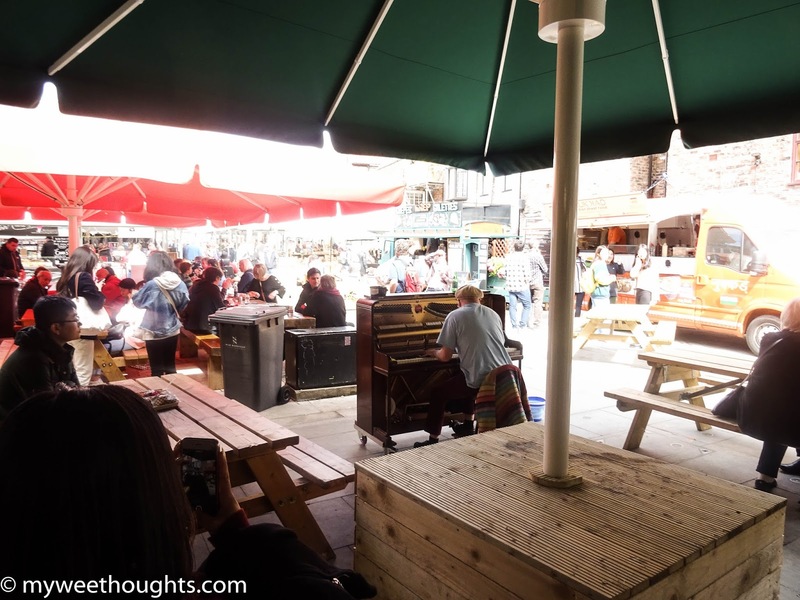 "Soak up the atmosphere and enjoy a bite to eat in our street food area with free Wi-Fi and seating available." 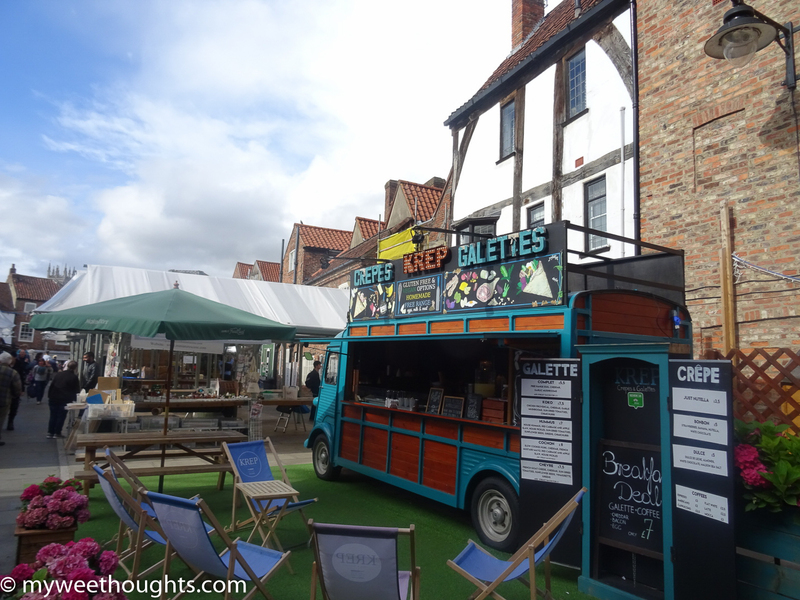 Defo a must visit whilst in York! 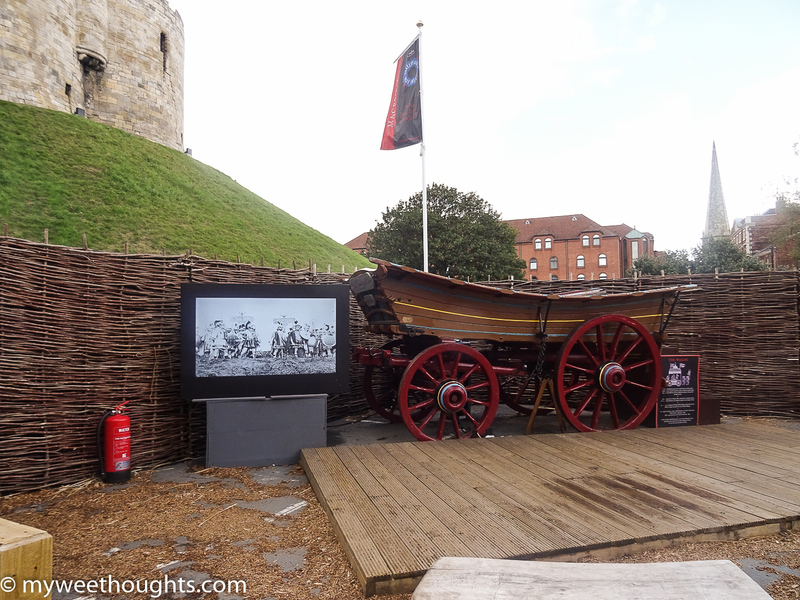 Loads of history in Clifford’s Tower and some are very disturbing stories. There isn't a lot to see inside to be honest but at least you can see and stand where historic events occurred. 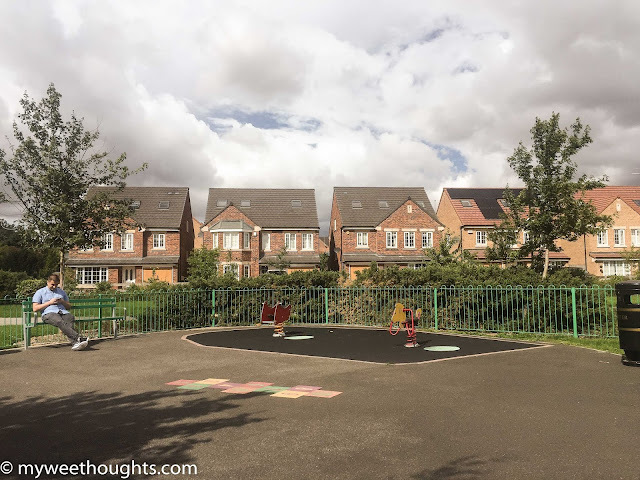 The views are obviously good from the inside but you can also get great views within the city. 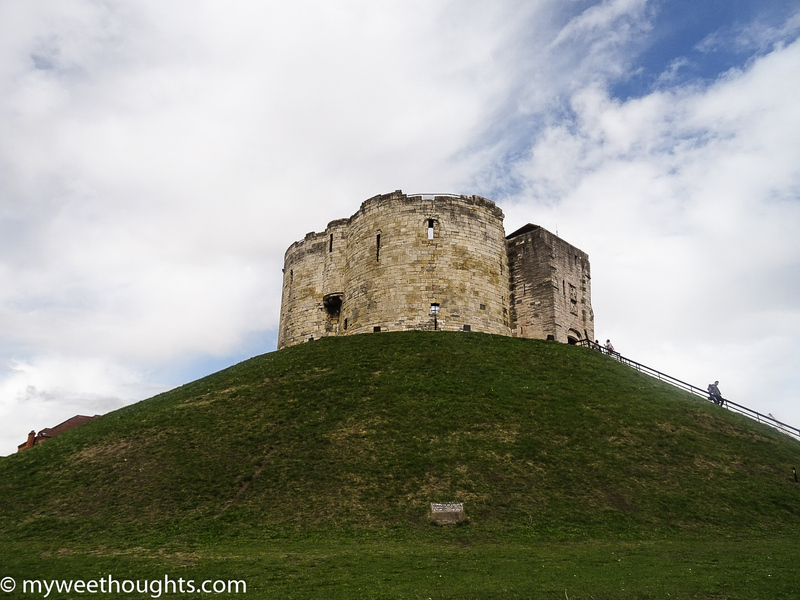 Clifford's Tower stands as a proud symbol of the power of England's medieval kings. 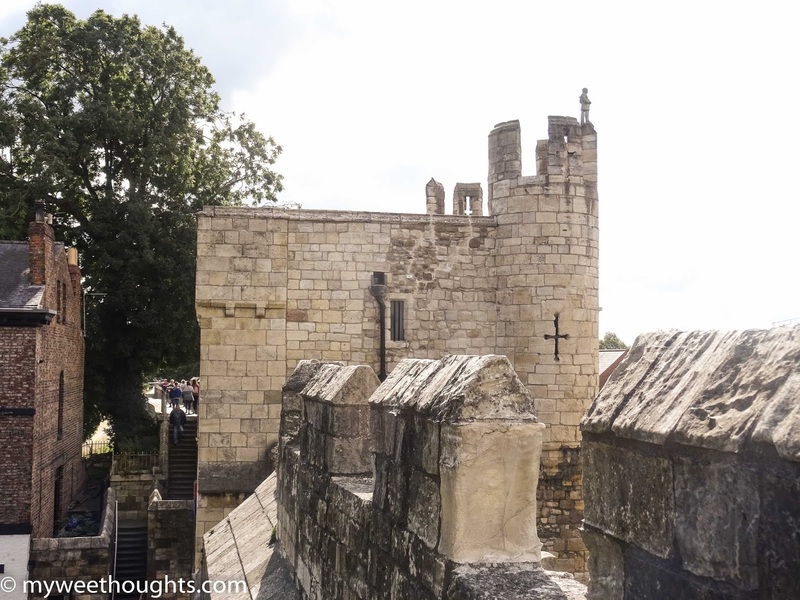 Originally built by William the Conqueror to subdue the rebels of the north, it was twice burned to the ground, before being rebuilt by Henry III in the 13th century. The tower takes its name from one grisly incident in its long history, when Roger de Clifford was executed for treason against Edward II and hanged in chains from the tower walls. 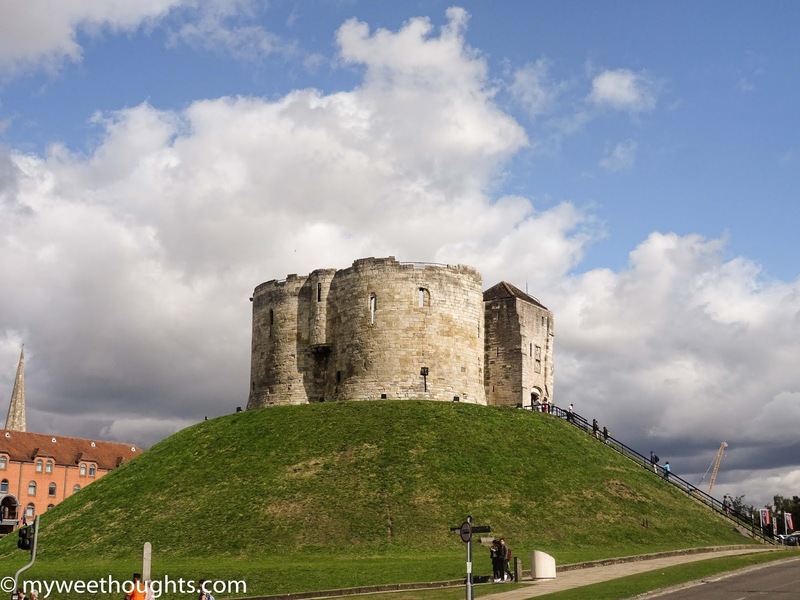 With sweeping panoramic views of York and the surrounding countryside, it isn't hard to see why Clifford's Tower played such a crucial role in the control of northern England. Member Free, Adult £4.20, Child (5-15 years) £2.50, Concession £3.80, Family (2 adults, 3 children) £10.90. 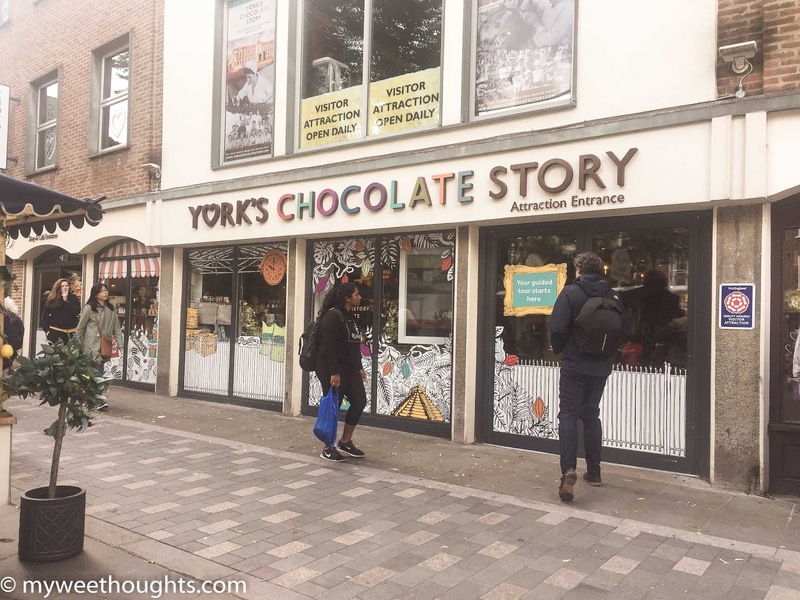 York's Chocolate Story, located in the heart of York, is an entertaining and informative guided tour through the history of York's most famous chocolate-making families and their finest creations. You'll discover chocolate's origins, how to make it, how to taste it like an expert and even the sustainable future of chocolate. 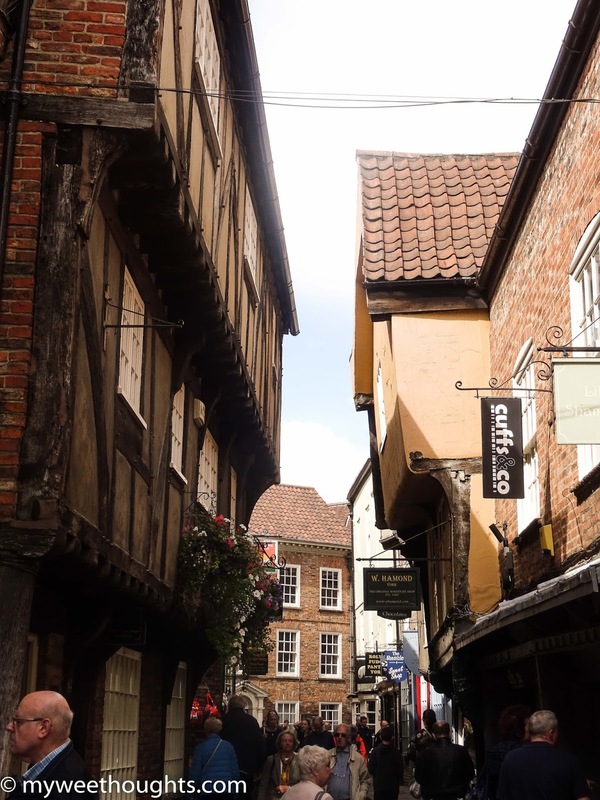 Uncover a host of surprising secrets and fascinating facts behind York's greatest chocolate products, from the Chocolate Orange to the globally famous Kit Kat. 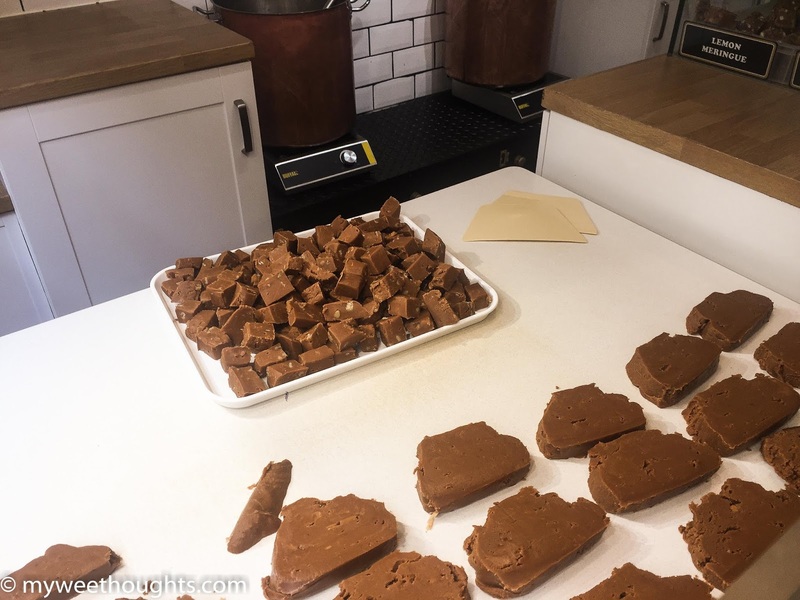 Once you've explored chocolate-making and its history, you can even shop for and indulge in chocolate to your heart's content. 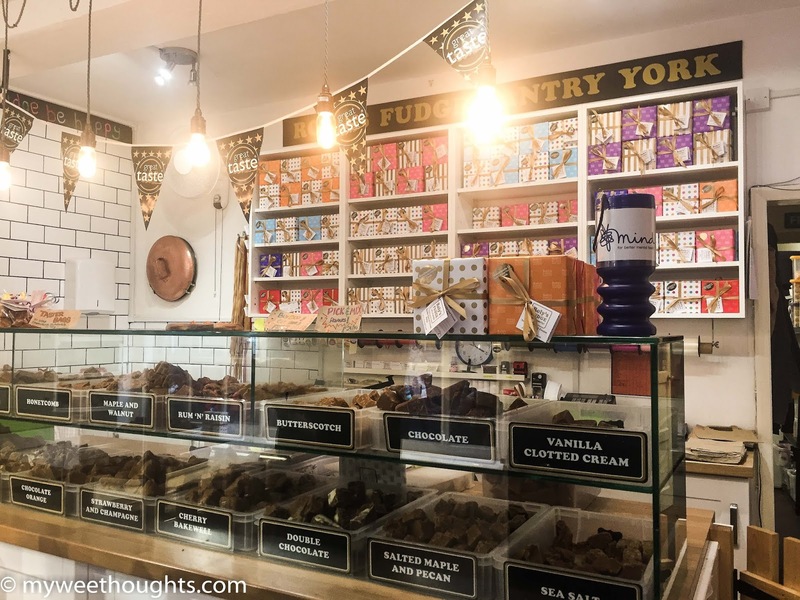 There's so much for you to enjoy and discover at York's Chocolate Story in the UK's home of chocolate! 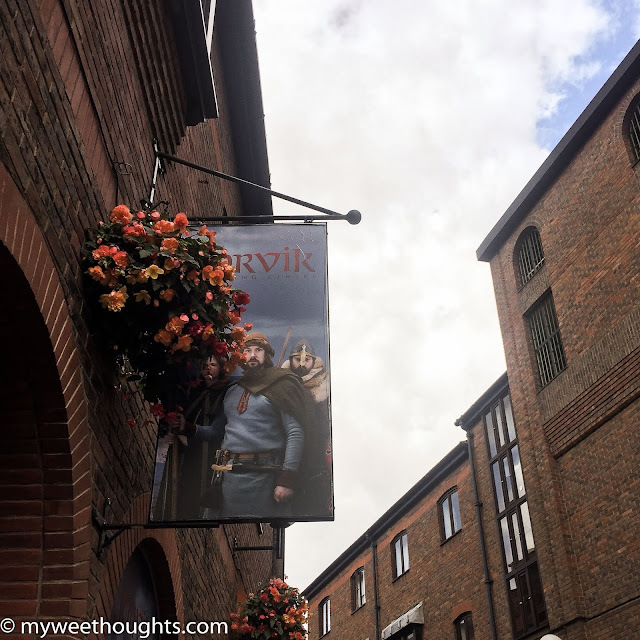 Hop aboard our improved ride experience and you’ll be transported back to the year AD960; Eric Bloodaxe, the last Viking King in Jorvik, has been expelled and the city is transforming itself. You will discover the impact of international trade on Viking-Age York, including the evolution of a multi-cultural society in the city, as it’s not just trade goods that flowed into Jorvik but people from across the globe! 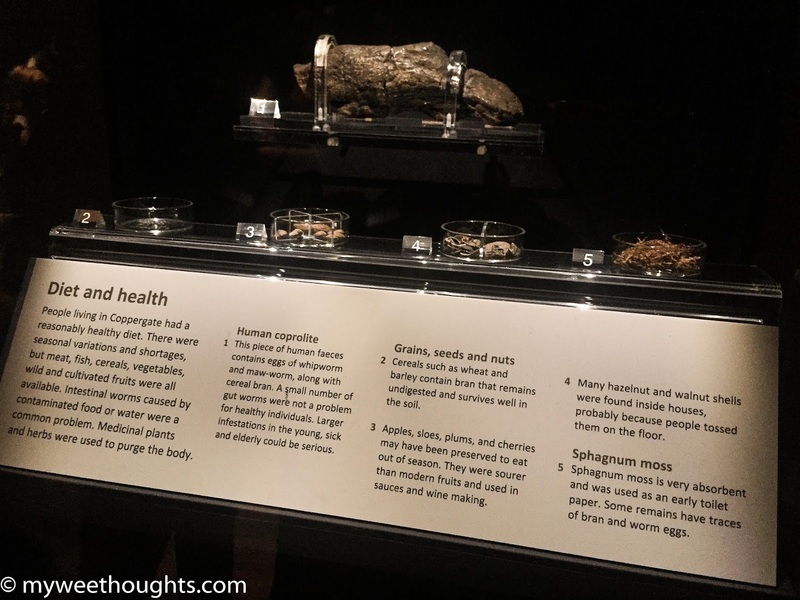 "Our gallery experiences have been completely updated, with new display cases allowing you to get up close to these precious, Viking artefacts. 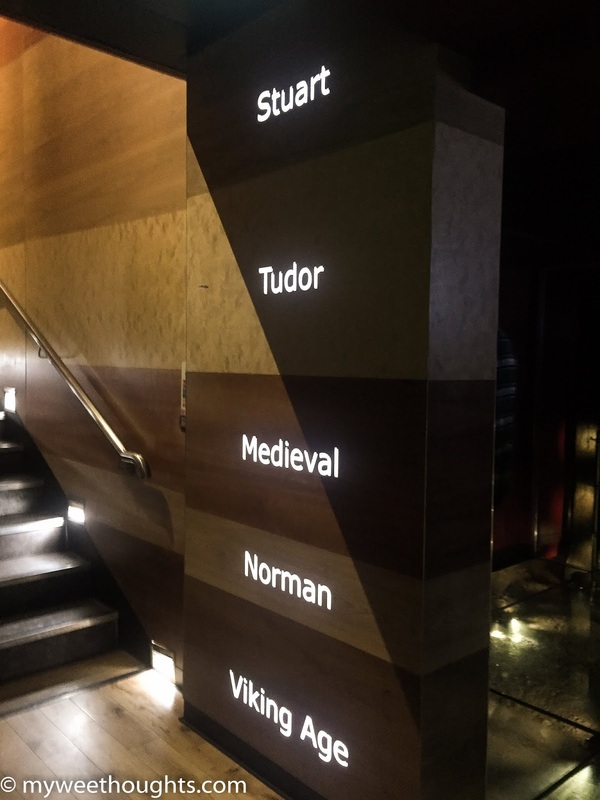 You will have the chance to dig deeper into the Viking story of York using the latest in cutting-edge technology located throughout the centre." 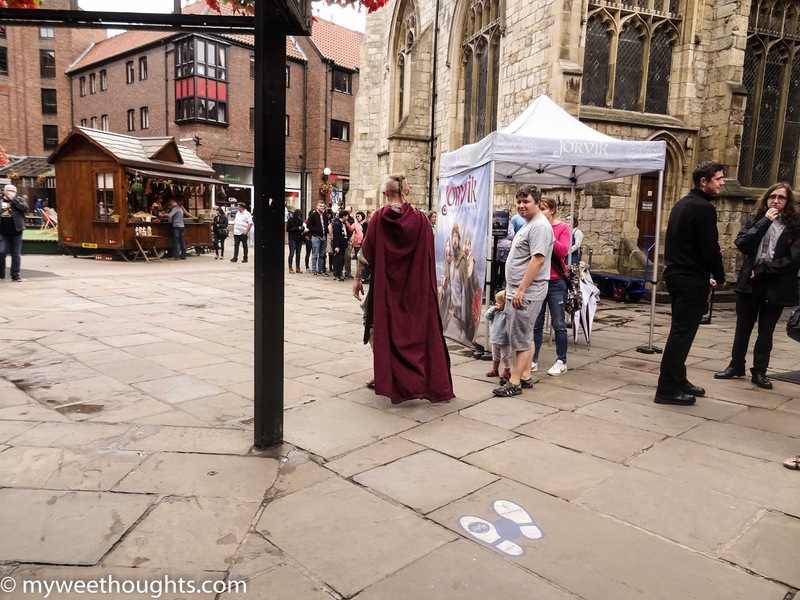 "Viking-age York was around 6.5 metres below the current street level, and this is where visitors will find JORVIK Viking Centre’s recreation of 10th century Coppergate – a key trading street in Viking-age York." *French, German, Japanese, Spanish commentary available on the ride. 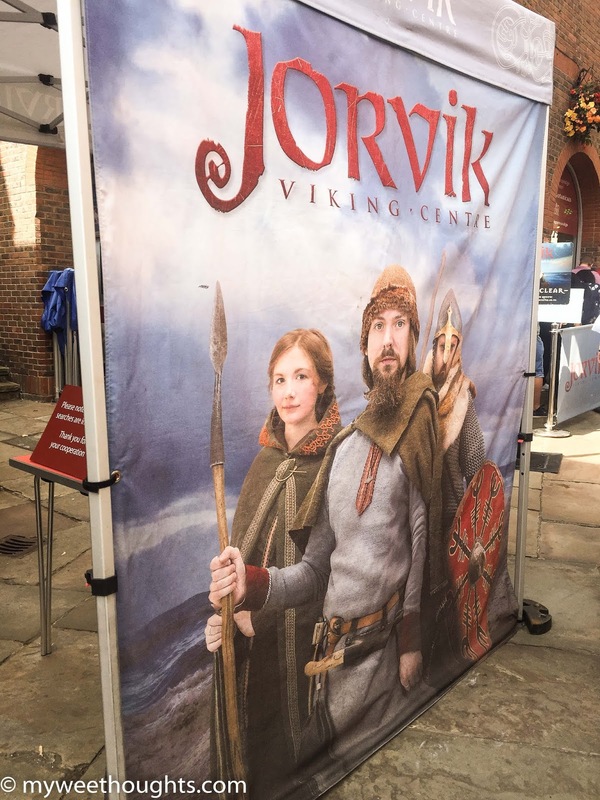 JORVIK Group Pastport: Adult £20.00, Child (5-16) £13.00, Concessions £16.00, Family 4 £55.00, Family 5 £60.00, Under 5s FREE. AMAZING! 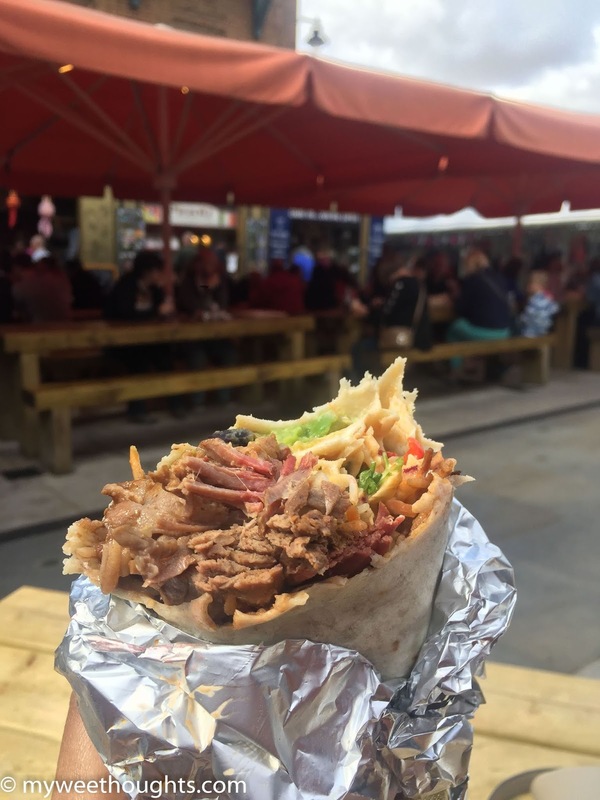 It did not disappoint. The Jorvik Viking centre takes you on a tour through medieval York. 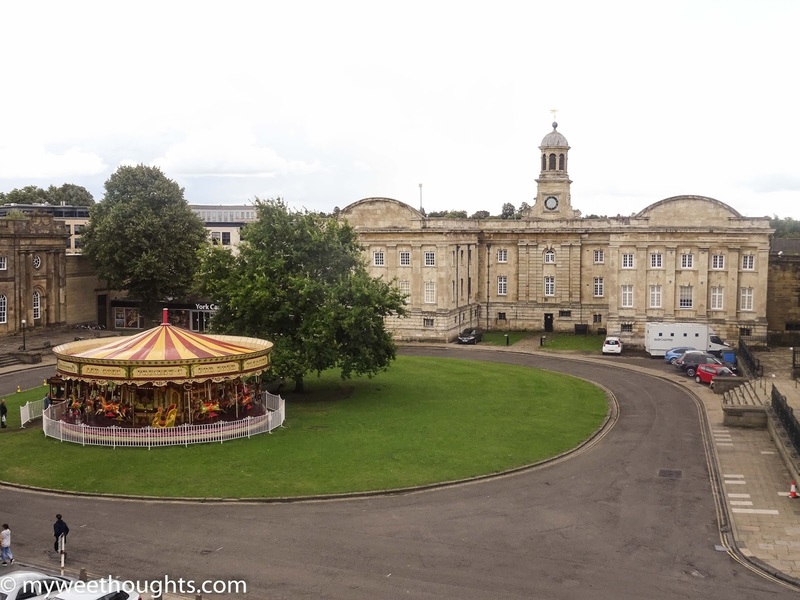 It is based on archaeological discoveries and gives one a sense of day to day life in York. The sounds and smells are realistic. We loved the pleasant staff dressed as Vikings, who were very informative and helpful. From the entrance, there was an archaeological dig, glassed over so you can walk across it was simply mind-blowing. The time train ride was incredible. We were so overwhelmed by it. 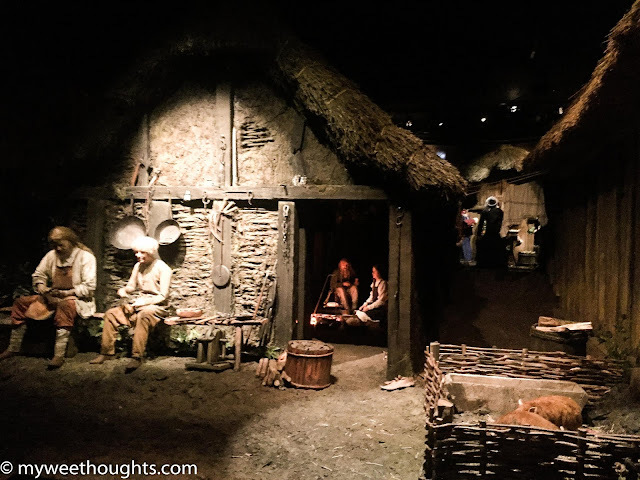 The sounds of Viking York was so realistic that you find yourself averting your eyes from the gaze of the life size models, or saying hello to them, and wanting to stroke the dogs! Even the piglets and the rats move and squeak. It will be better if the exhibition is a bit larger, but was probably enough for most people. 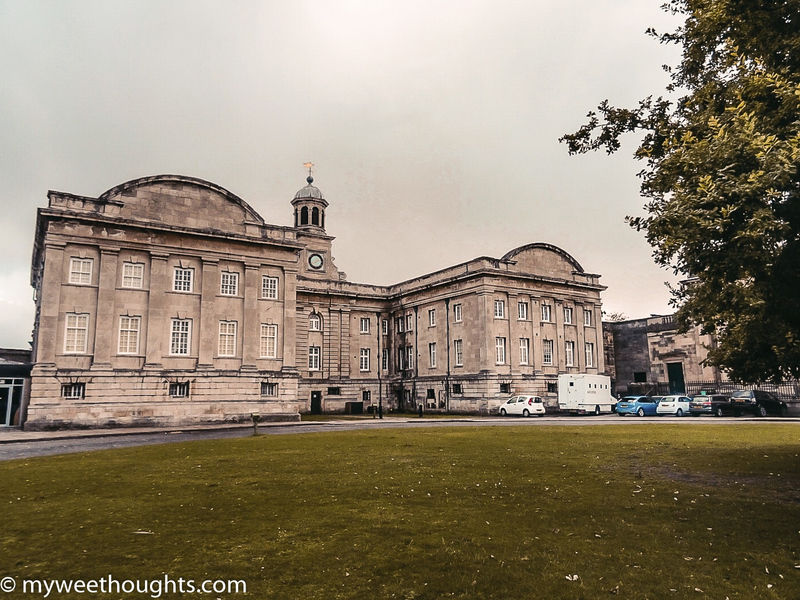 "Past the grandeur of the prominent green doors and beautiful facade lies an inspiring, interactive environment where you can experience the story of York’s past and present. See how every Lord Mayor from the middle ages to the present day has danced, dined and entertained." 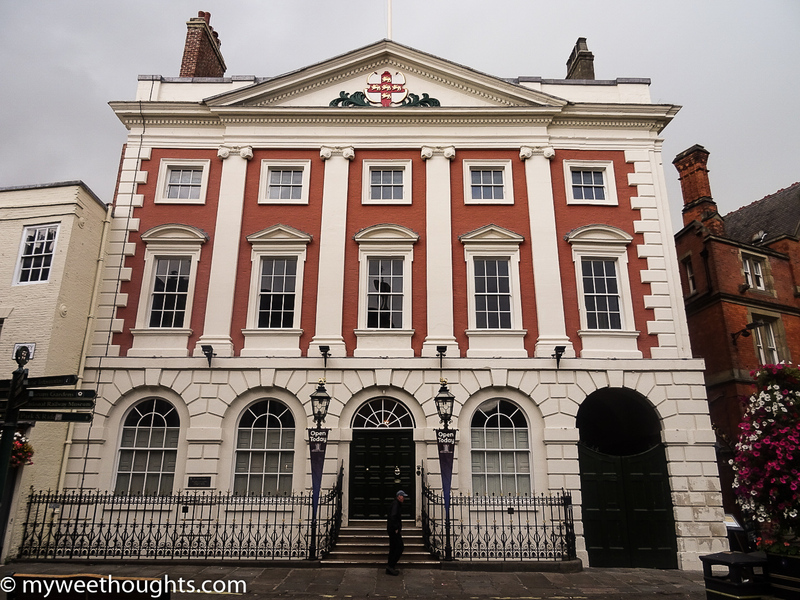 "Standing in the heart of our vibrant city, the Mansion House is the earliest purpose-built house for a Lord Mayor still in existence. 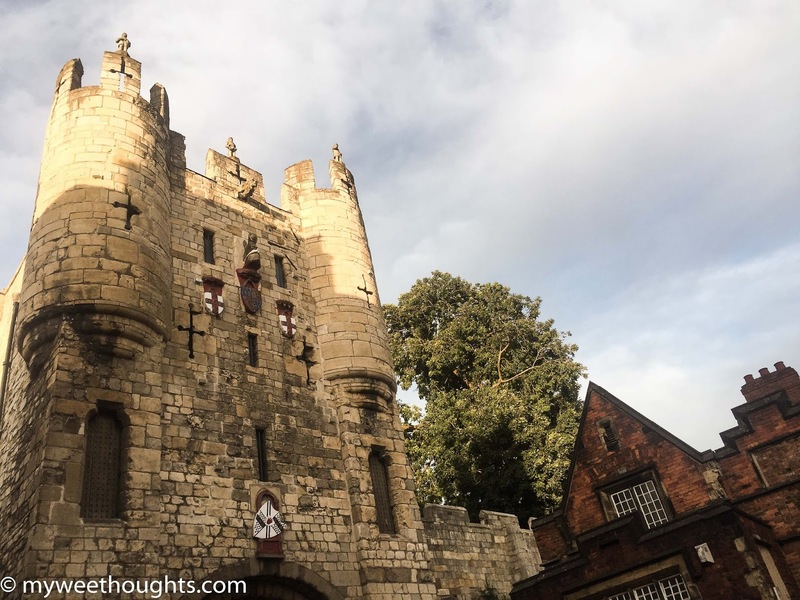 Past the grandeur of the prominent green doors and beautiful facade lies an inspiring, interactive environment where you can experience the story of York’s past and present and see how every Lord Mayor from the middle ages to the present day has danced, dined and entertained." You can purchase tickets from our admission desk in York Mansion House. Special events will vary in price and may be available to book online. Return as many times as you like within 12 months! Available to York Residents3 only. 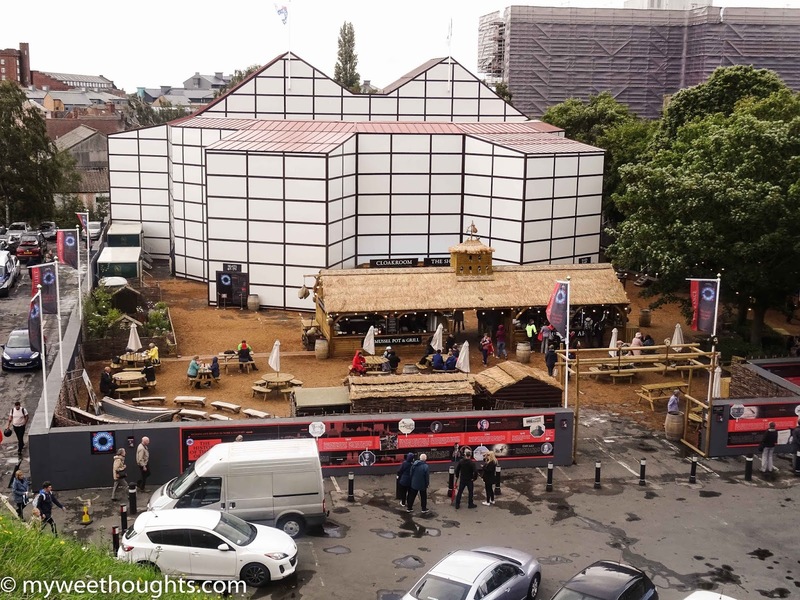 Inspired by the famous London Rose Playhouse built in 1587 (12 years prior to The Globe), the theatre combines state-of-the-art scaffolding technology, corrugated iron and timber with the historic 13-sided design of a 16th century Shakespearean theatre. It will house an audience of 900, with 560 seated on three tiered balconies around an open-roofed courtyard, and standing room for 340 ‘groundlings’. 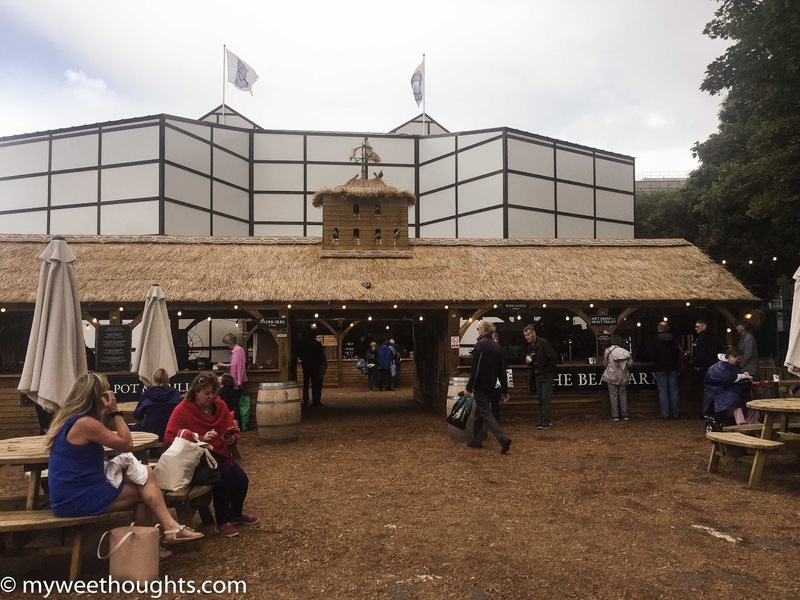 Outside the theatre, visitors can experience a vibrant, free-to-enter Shakespearean village, offering the finest Yorkshire food and drinks from oak-framed, reed-thatched buildings, an array of ‘wagon’ entertainment, minstrels and a stunning Elizabethan garden with ornate box-edged beds of cottage flowers, roses and herbs. 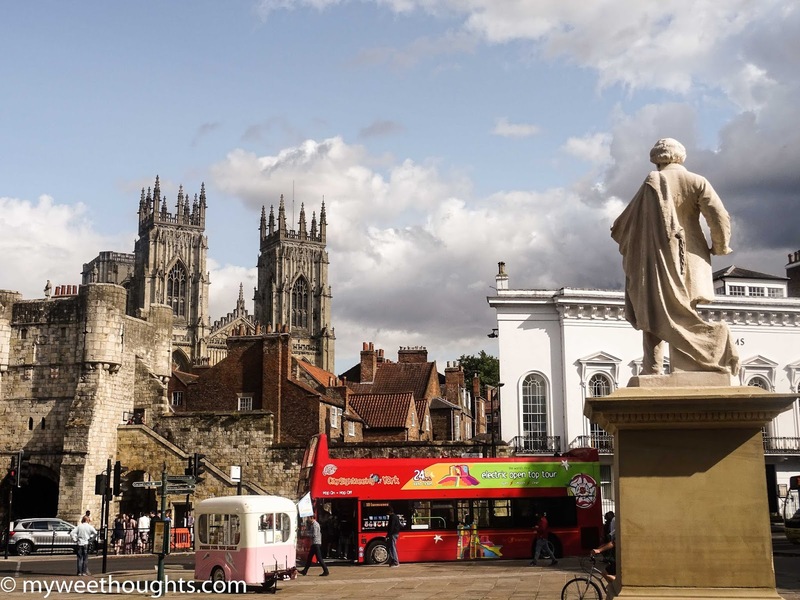 To sum it up York is rich in English history. 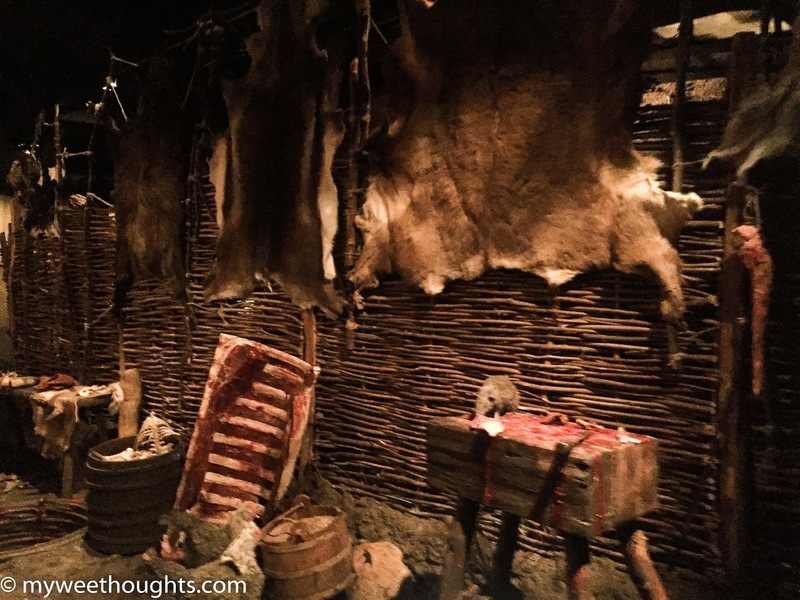 There is a lot to see and things to-do that will remind you of what life was like throughout the past. 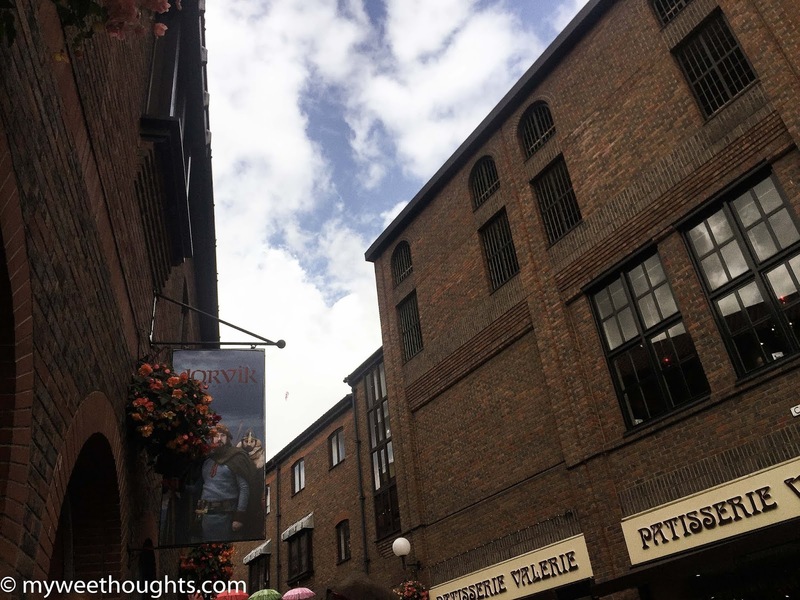 I love the architecture and history in towns like this! 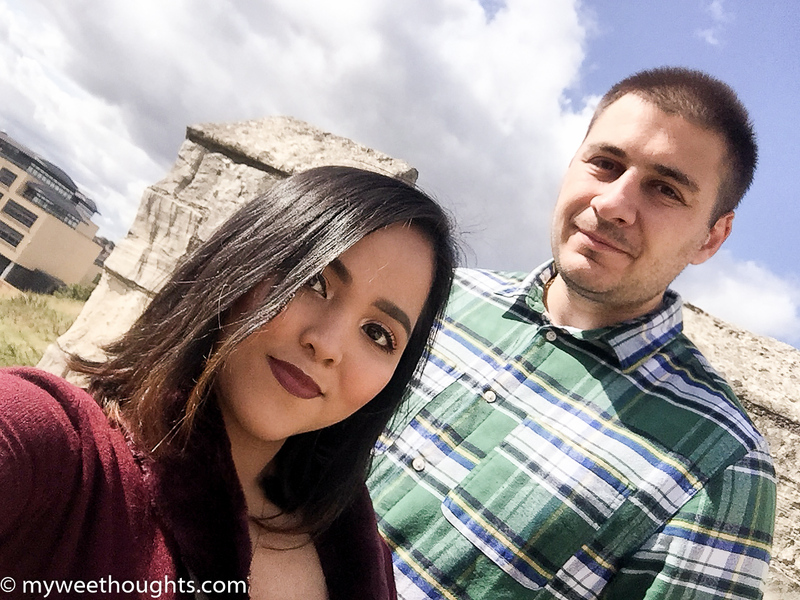 Great information to help ease planning a trip! 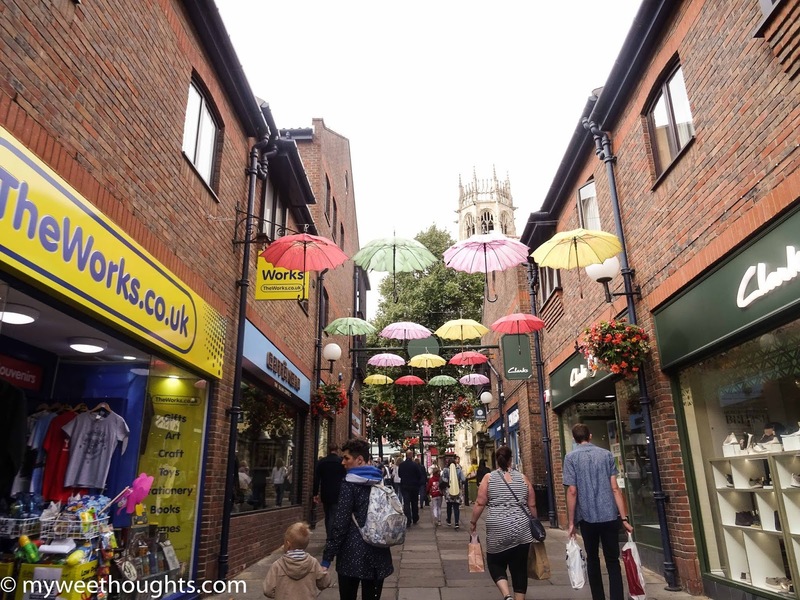 I have never been to York before but it looks amazing! 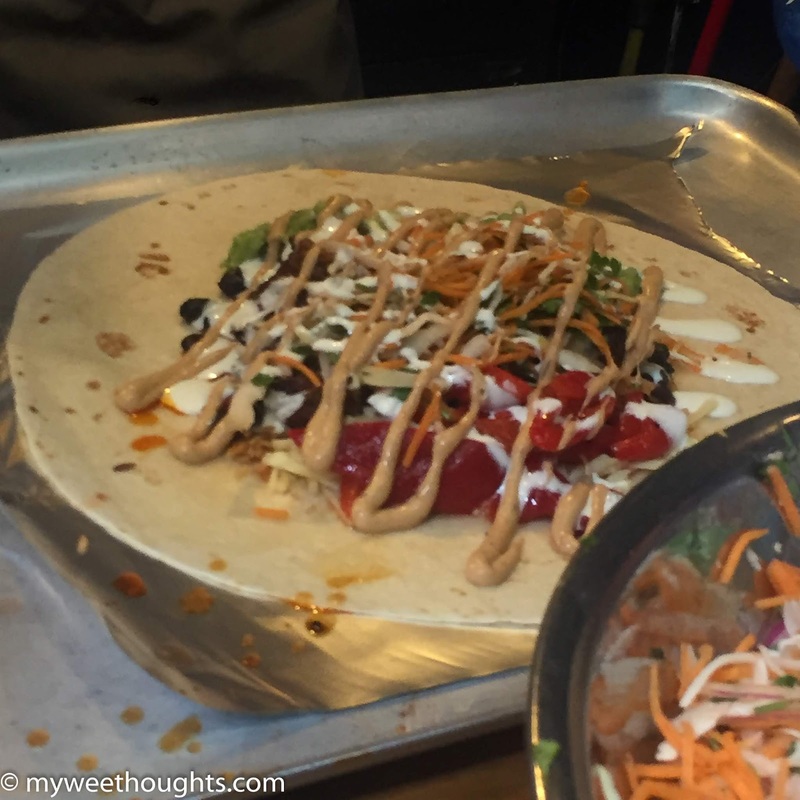 This is such a great detailed post. Your photos are amazing and make me really wish I could go there. 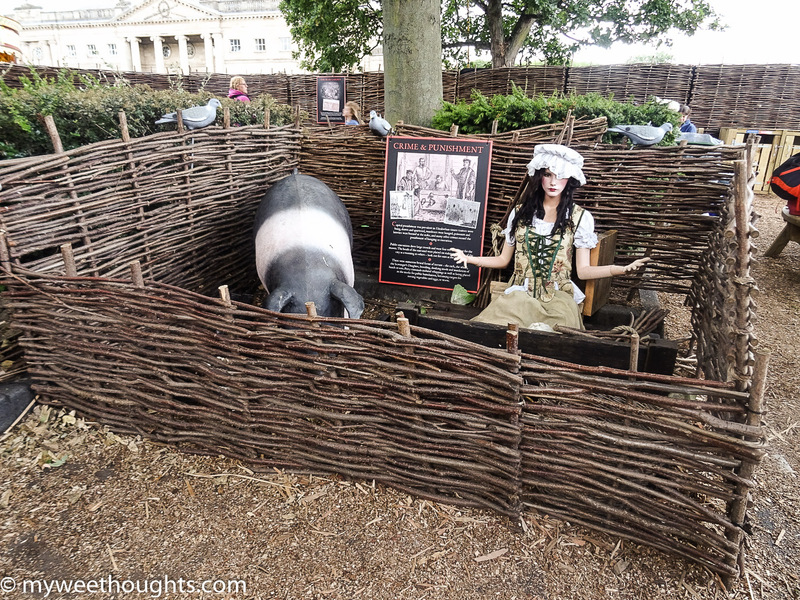 Of course I really would love to go to the POP-UP SHAKESPEAREAN THEATRE!! I love Shakespeare!! 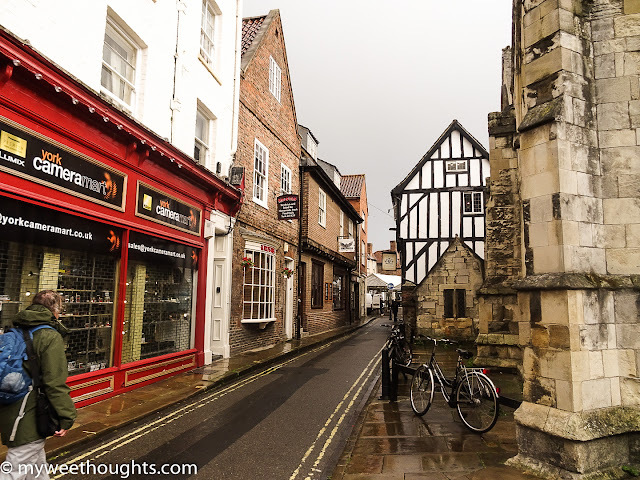 York looks so historic! I'd love to visit one day. The cathedral looks beautiful. I've never been there, thanks a lot for sharing this. It will going to help me for sure whenever i planned to visit this place. 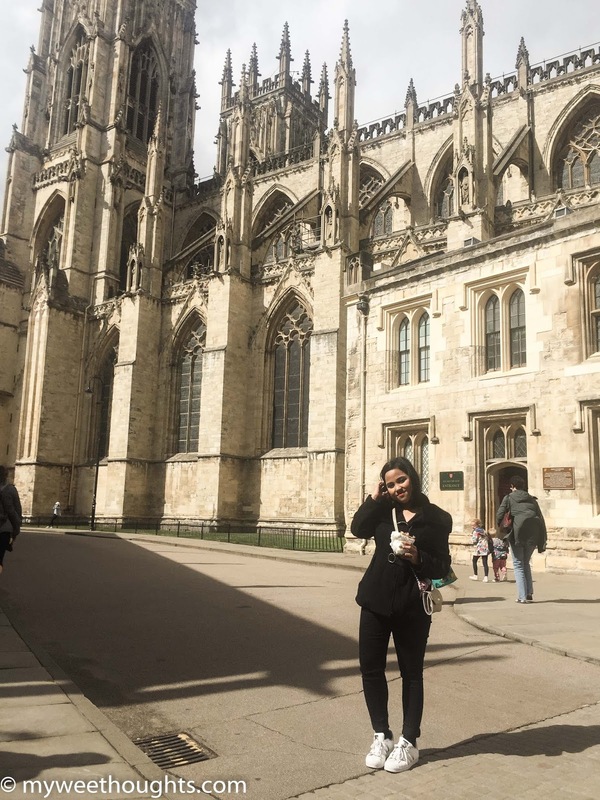 Wow, those are really amazing photos and sounds like you have a wonderful time in visiting and exploring the beautiful place of York. 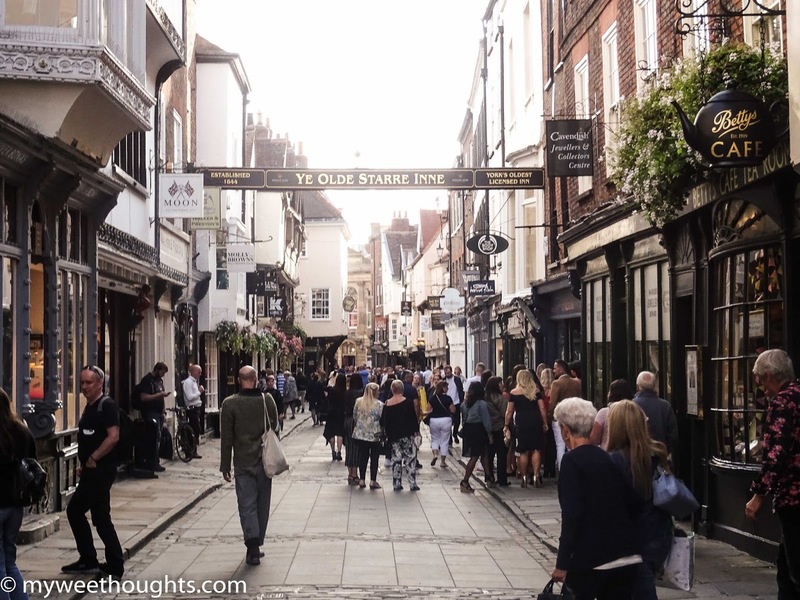 Thanks for sharing, I have never been to York so this will be a good list to get me started, really appreciate. 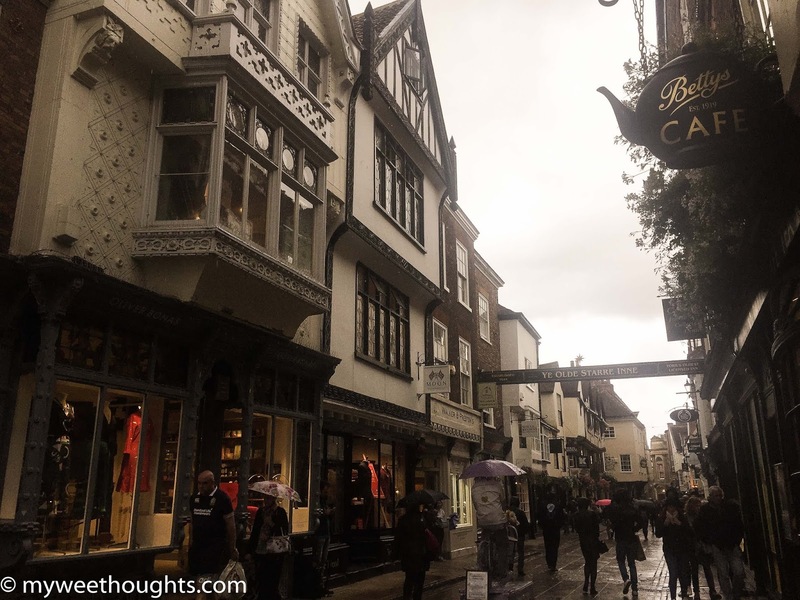 I have never been in England nor in York and I can really see in your photos that it is a beautiful place to see and I am sure it makes me happier in exploring this place. I am adding almost all of these to my bucket list of places to go! 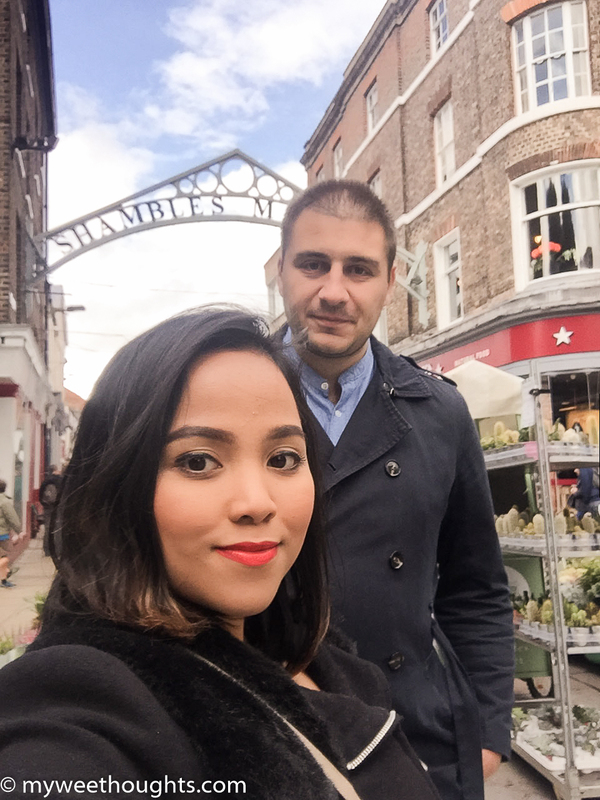 My husband and I was to make it out to York eventually! The photos are absolutely gorgeous and make me feel as though I am right there with you. I would love to go see that cathethradal! It is stunnning! 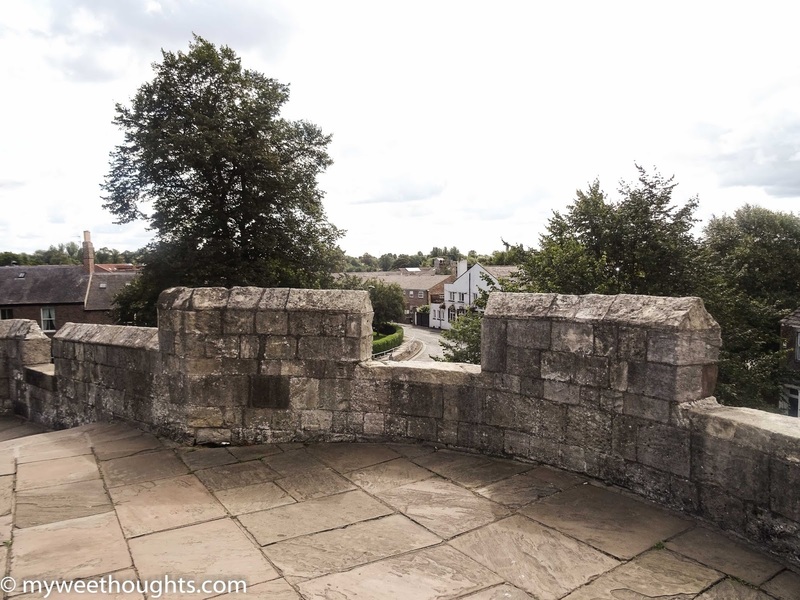 Such interesting views at the York Walls. I like exploring different places this time of the year. It enriches your mind before the new one. This will be so helpful one day. I’ve never been there! 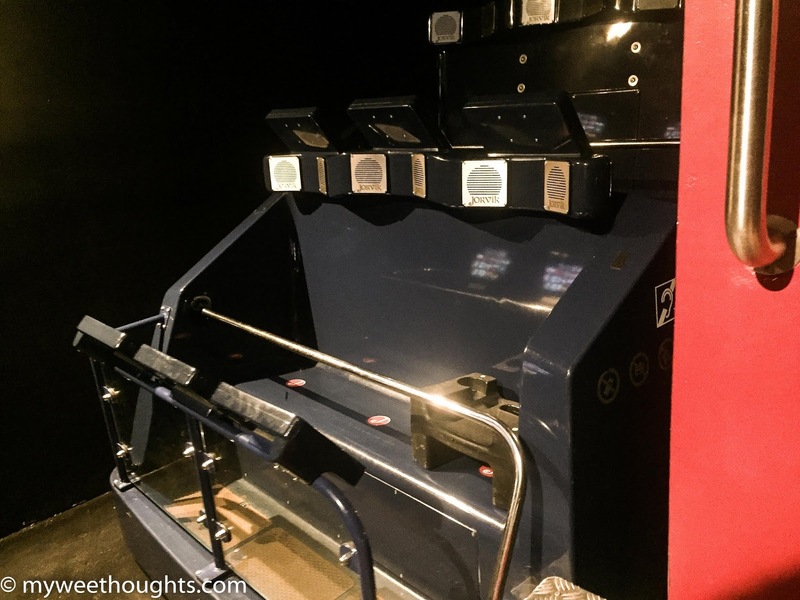 I really would love to and this post is an excellent guide. I’m in the UK at least once per year but haven’t been to York yet. It looks like such a lovely place to visit!